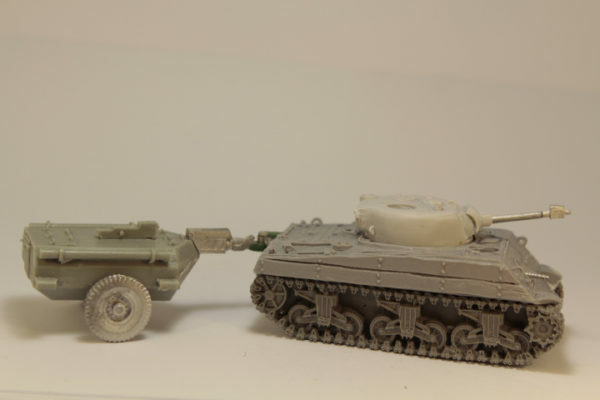 As the king of the battlefield, artillery is a crucial component of any army. 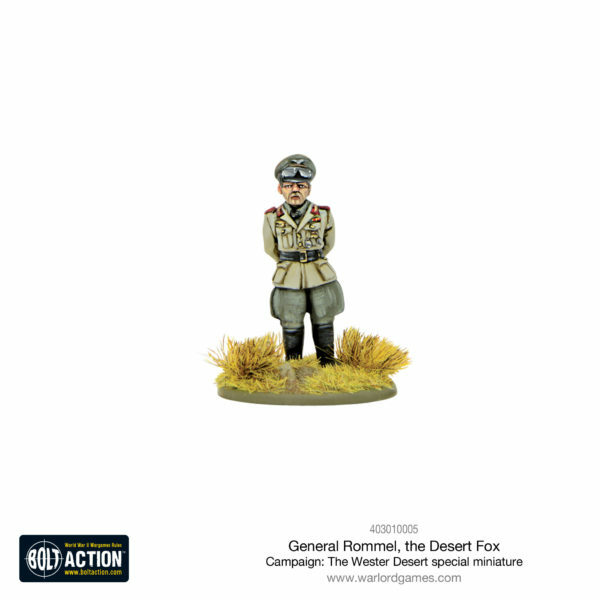 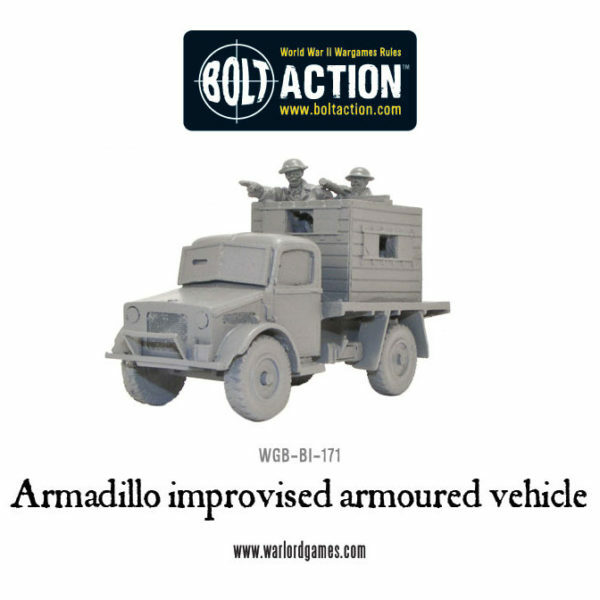 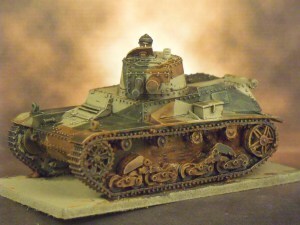 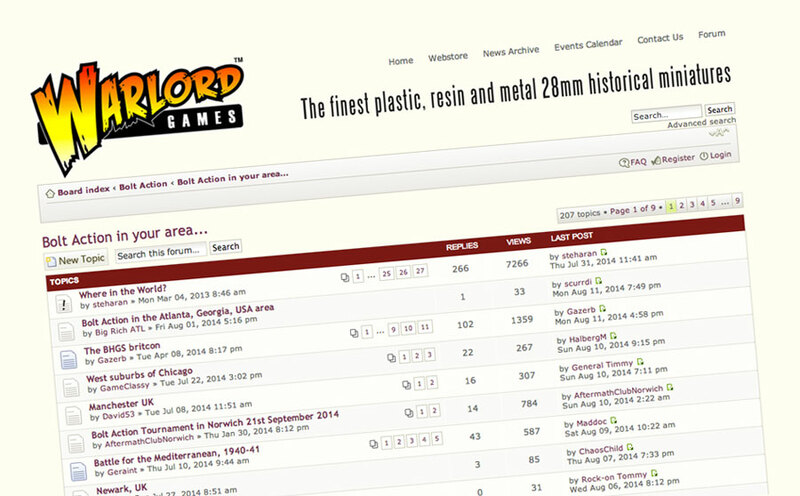 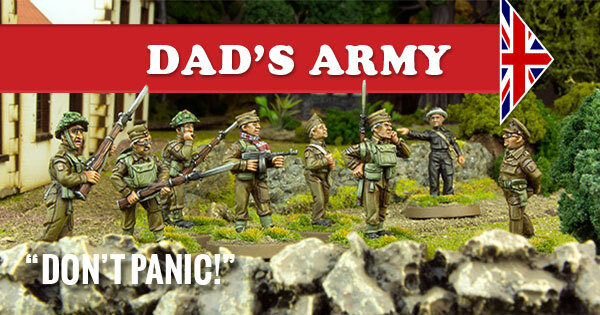 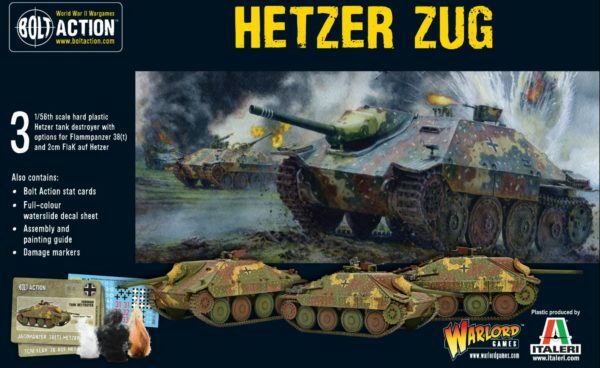 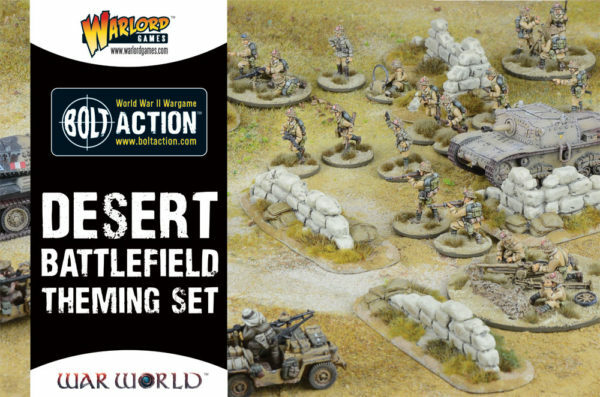 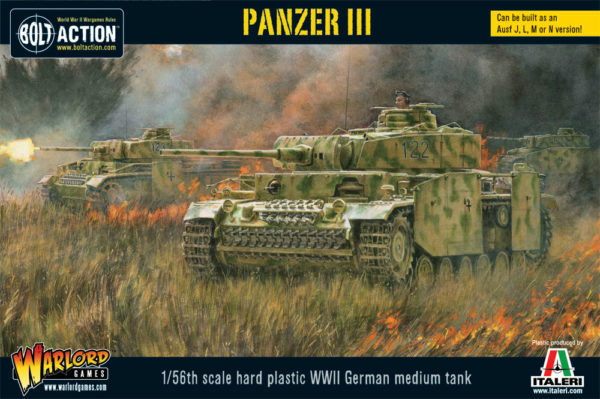 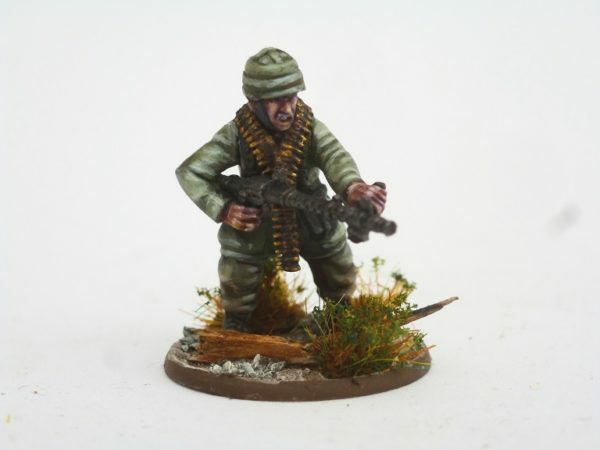 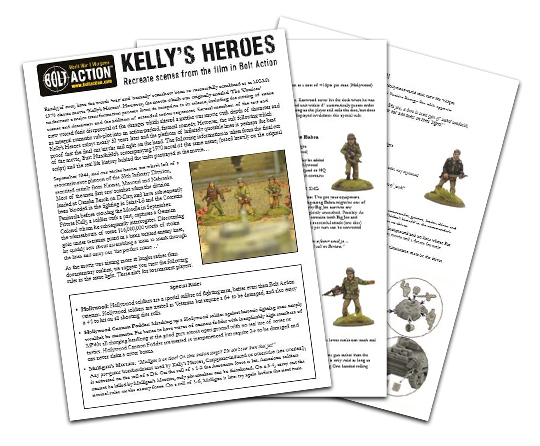 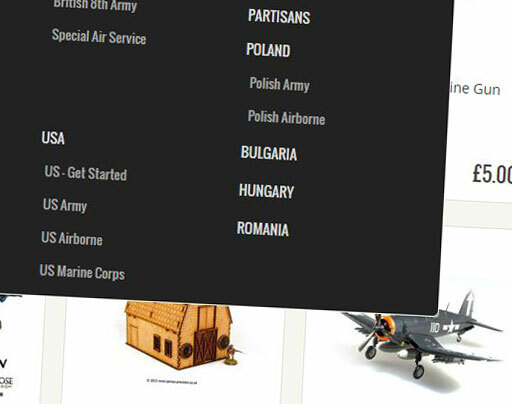 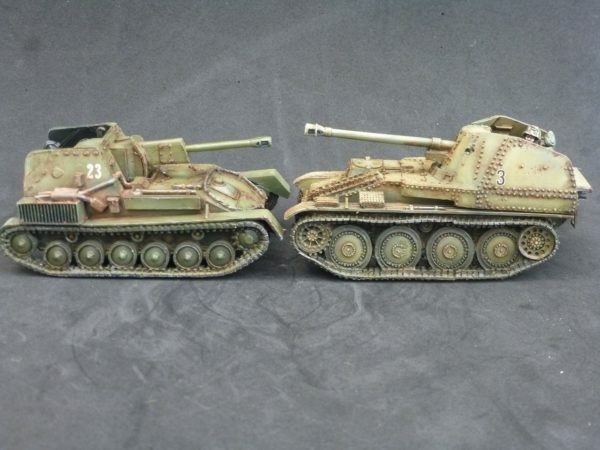 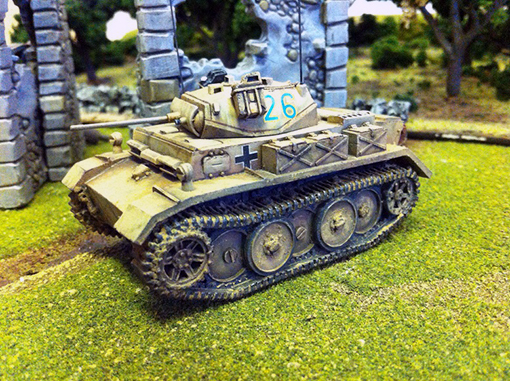 This week, we’re looking at how to add some big guns to your Afrika Korps army…. 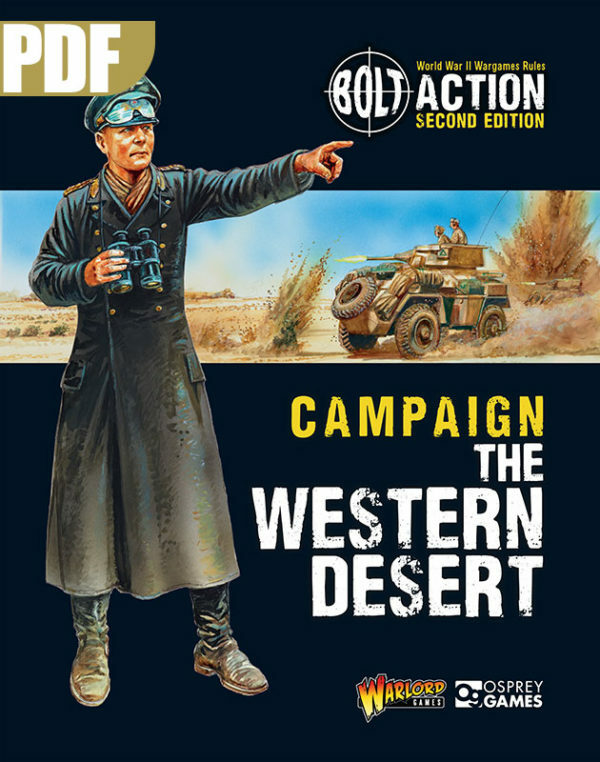 Frontline Report: Death in the Desert! 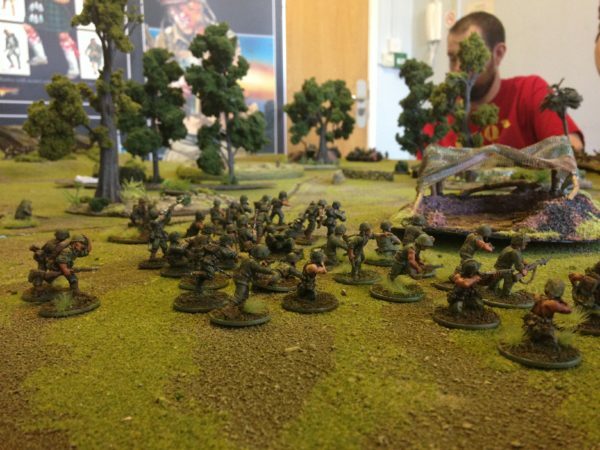 Staff Games Night: The Battle of the Two Bunkers! 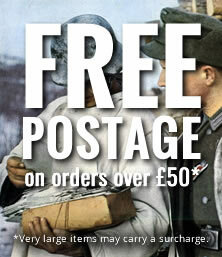 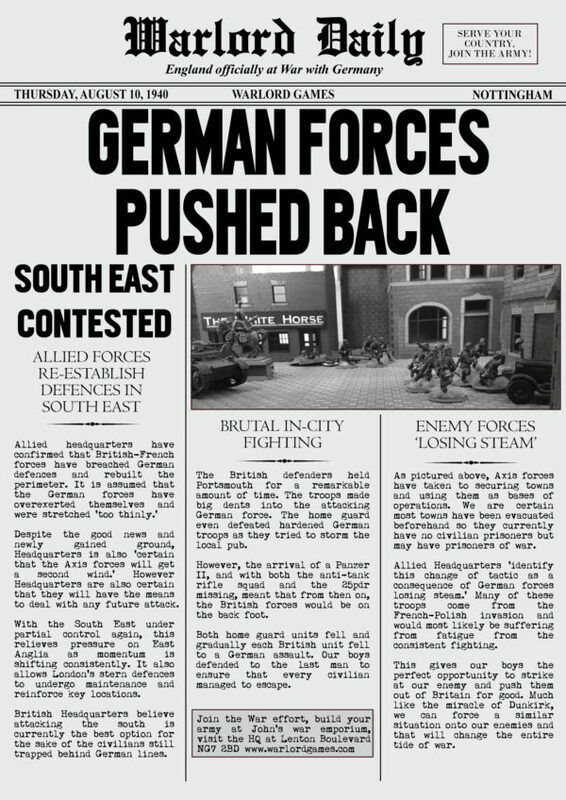 Get Your Warlord Daily Here! 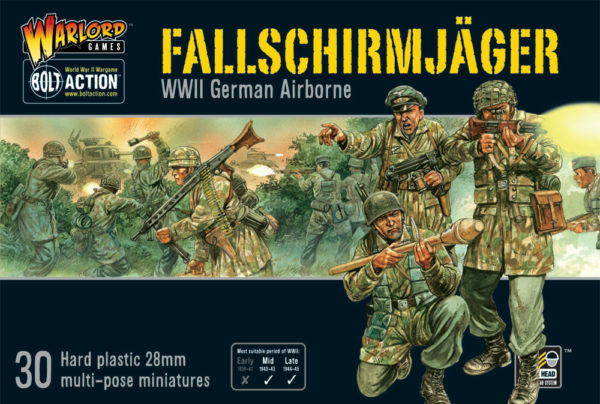 Battle Report: Fallschirmjager Vs Soviets! 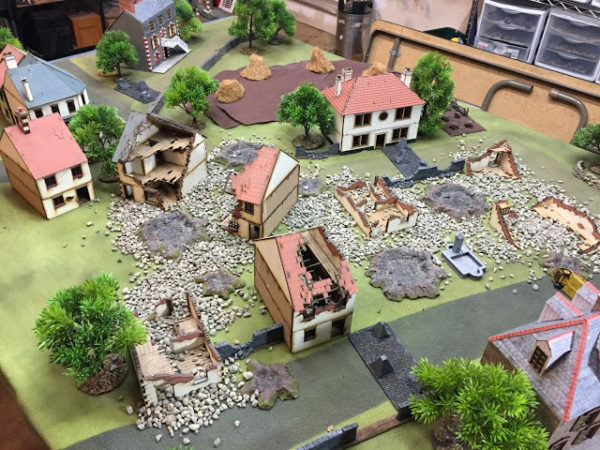 Battle Report: Soviets v Germans; Round 3! 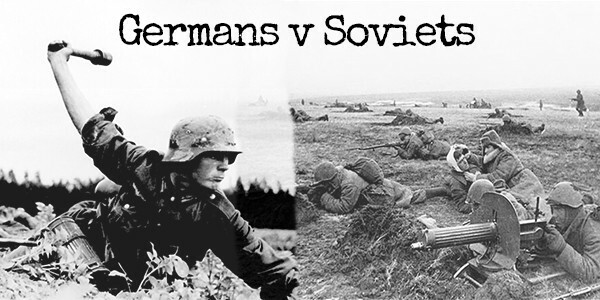 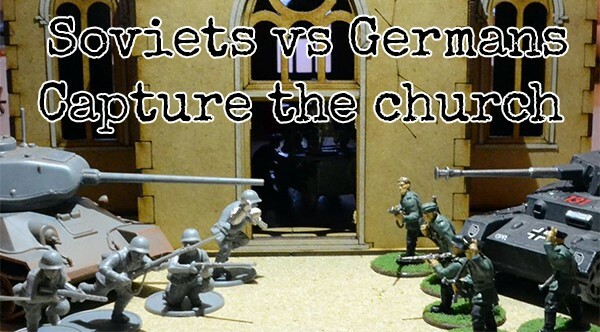 Battle Report: Soviet union vs Germans; Round 2! 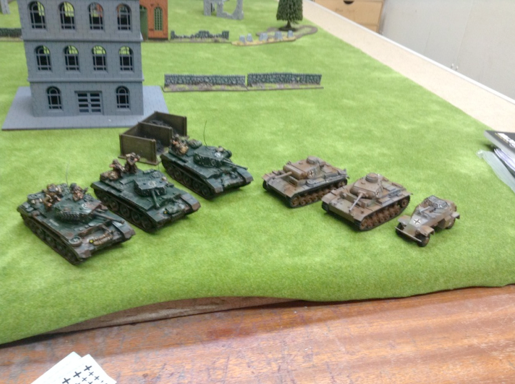 Hobby: Making an Indian Division! 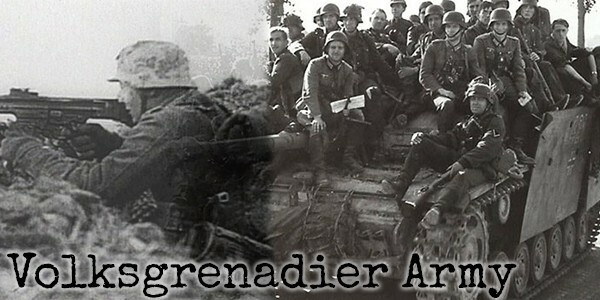 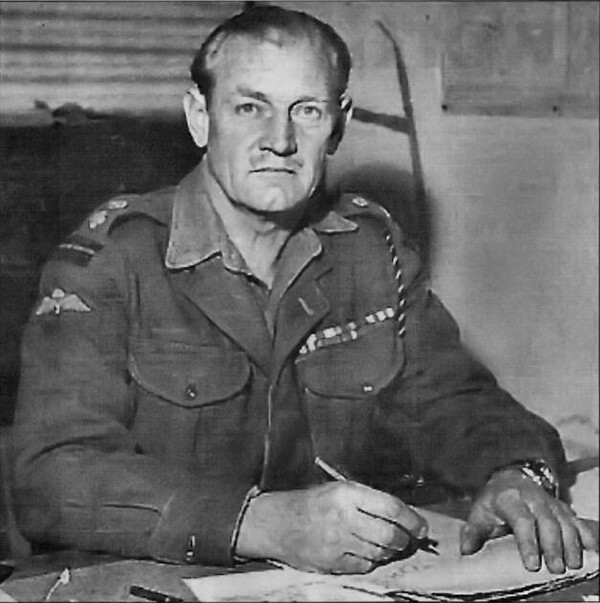 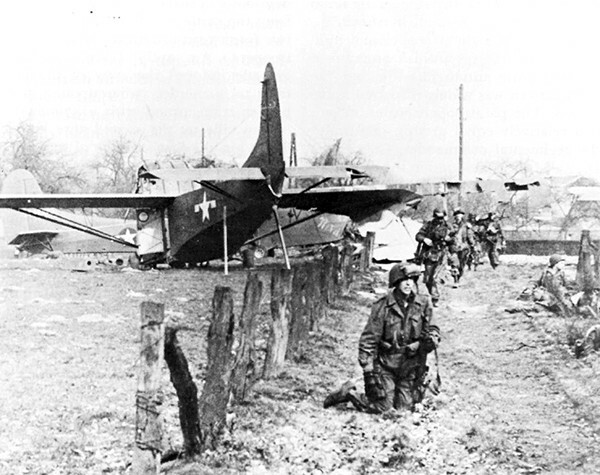 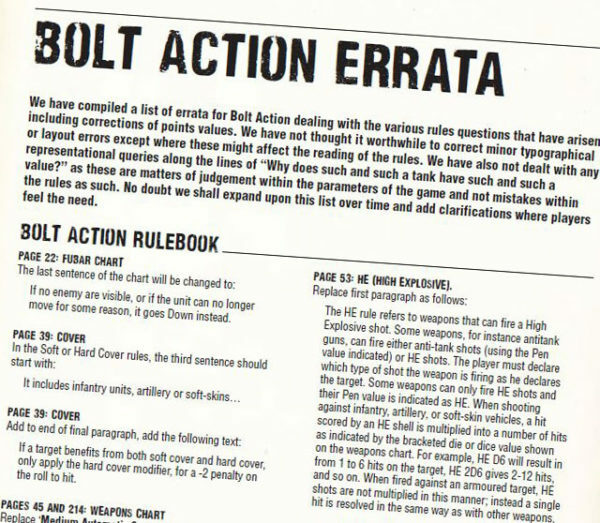 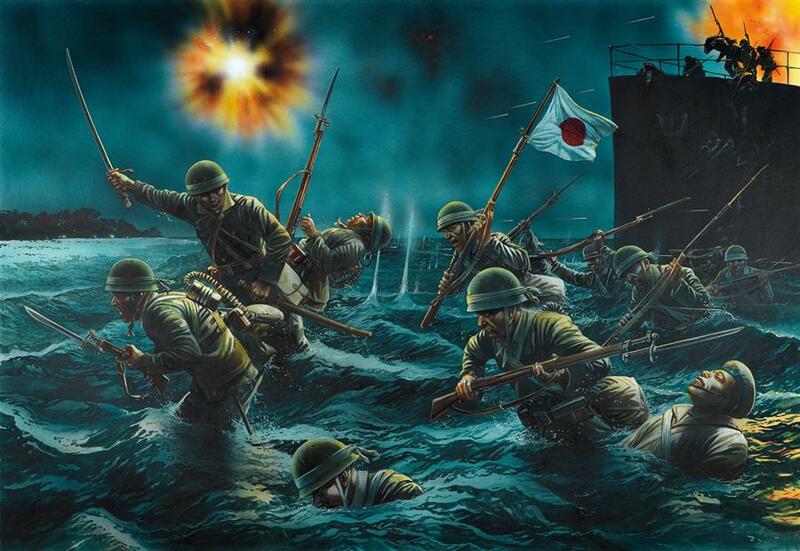 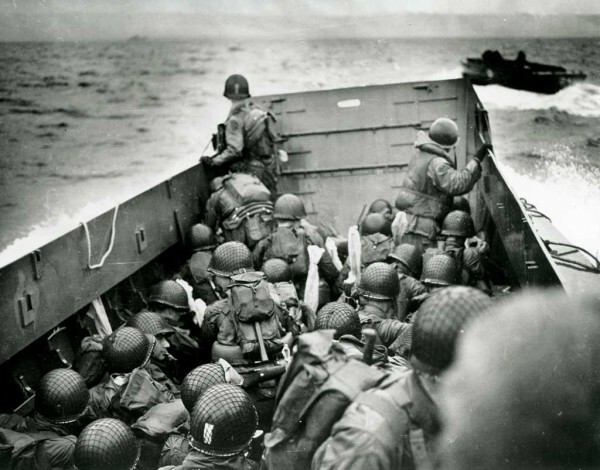 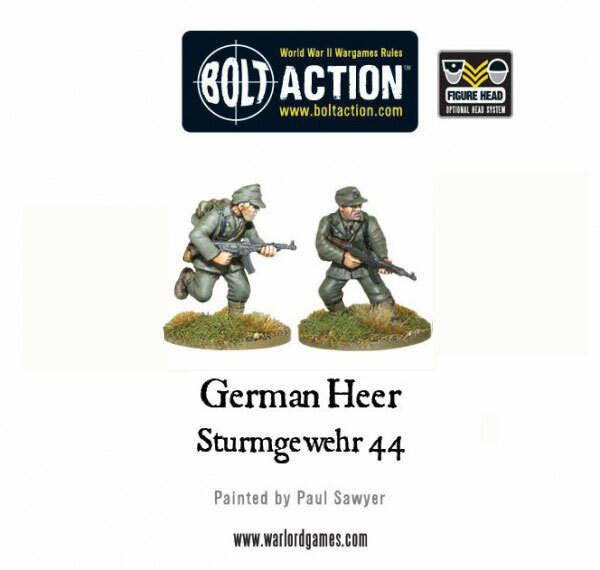 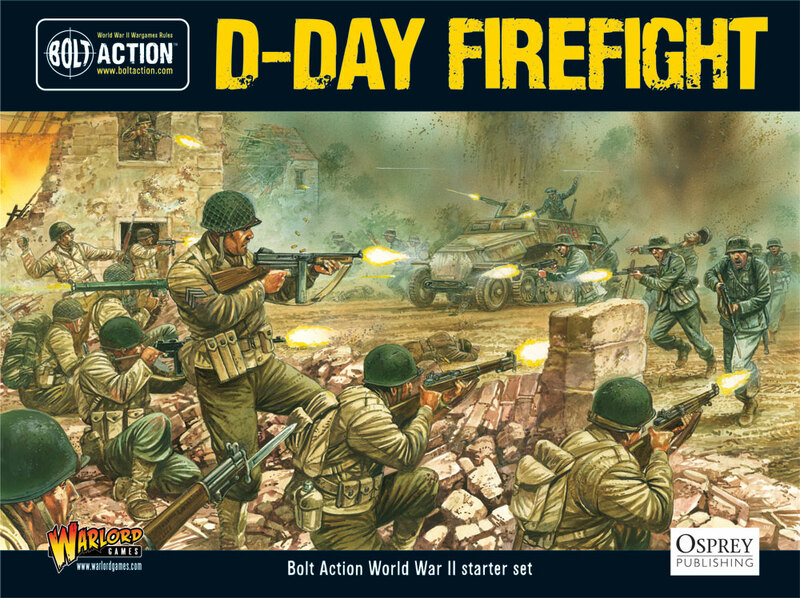 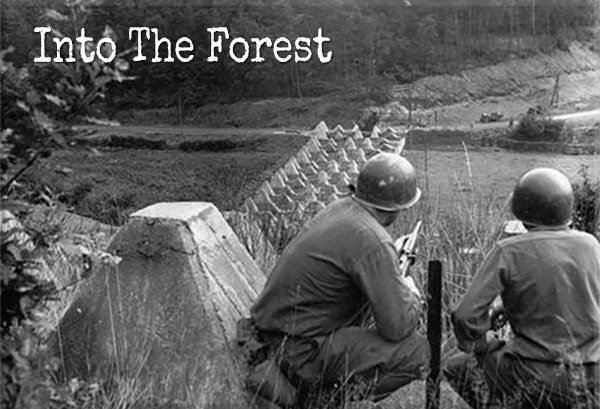 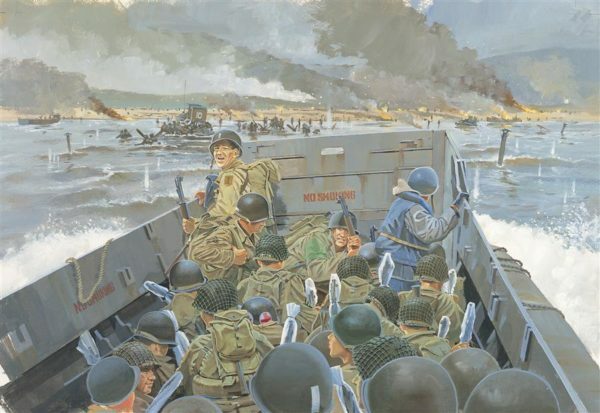 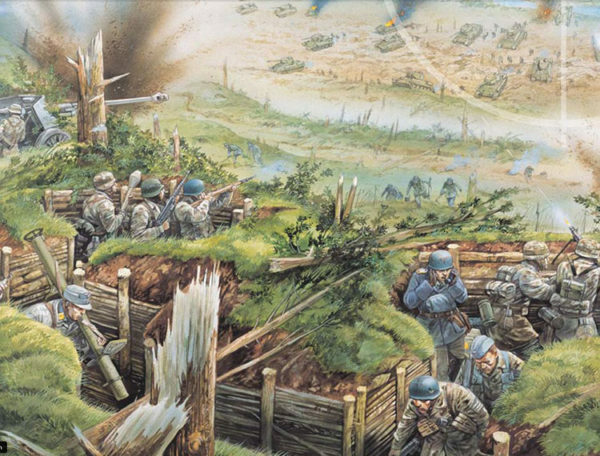 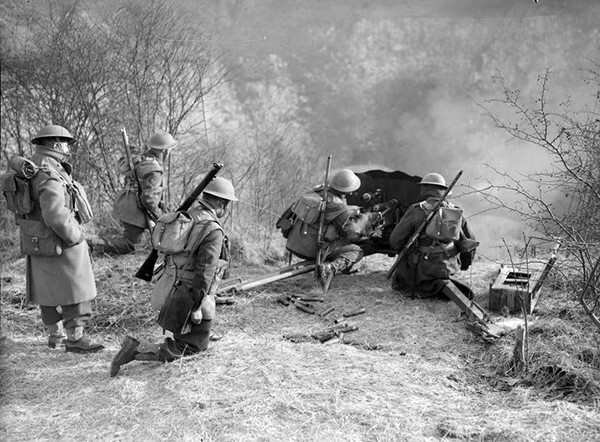 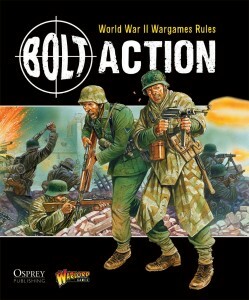 Getting Started in Bolt Action and what comes next? 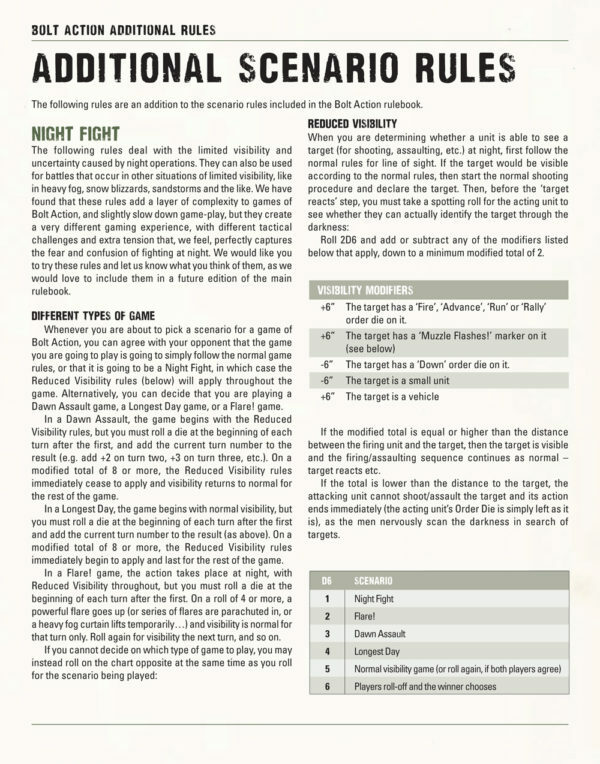 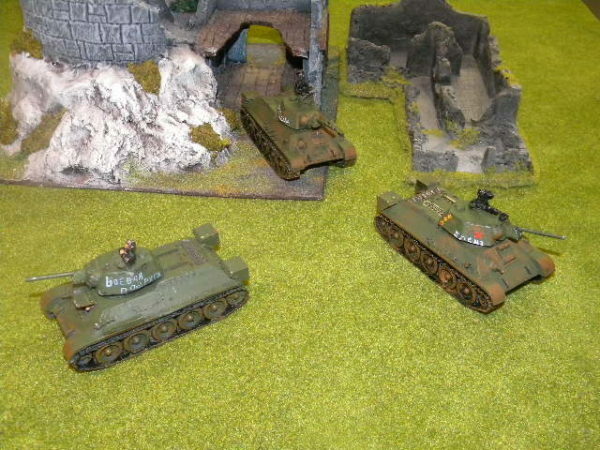 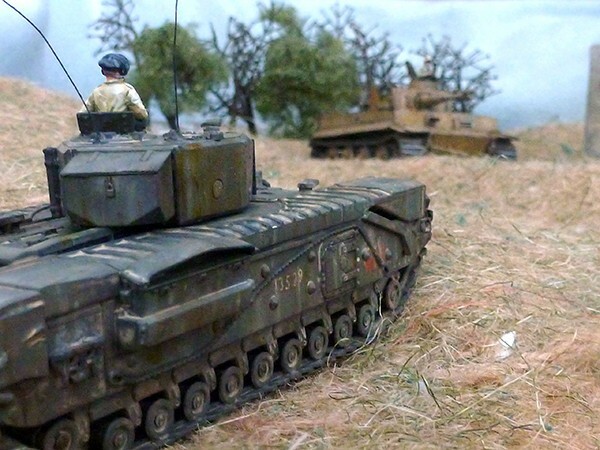 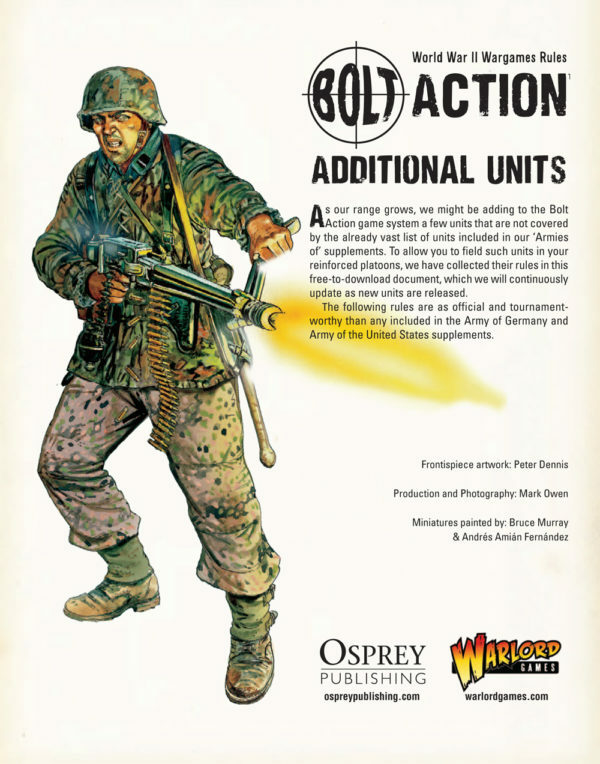 Bolt Action Locked & Loaded: Tank Assault Tactics. 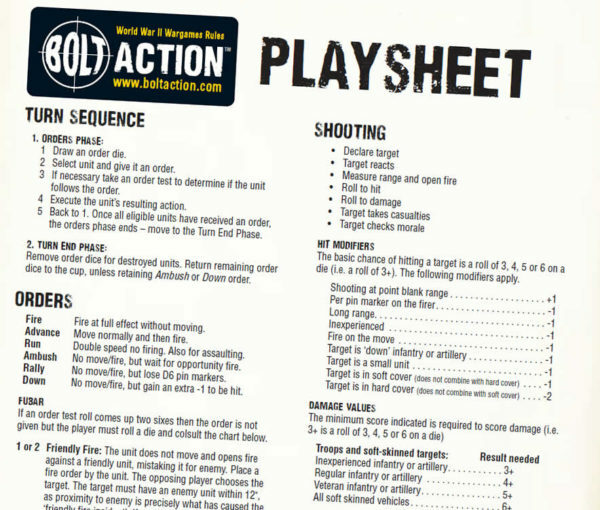 Bolt Action Locked & Loaded: Get Close Or Hold Back To Shoot? 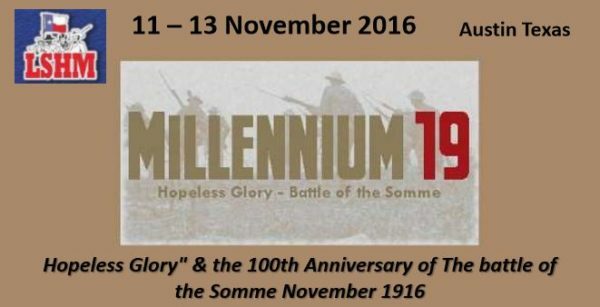 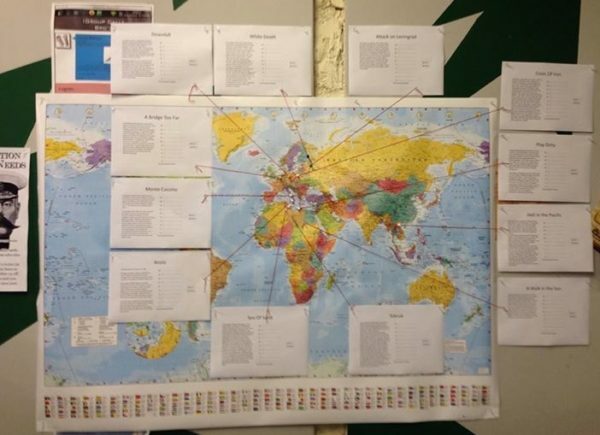 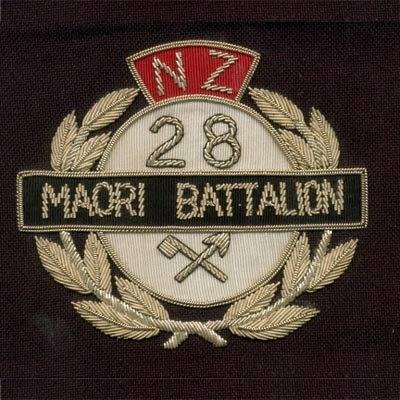 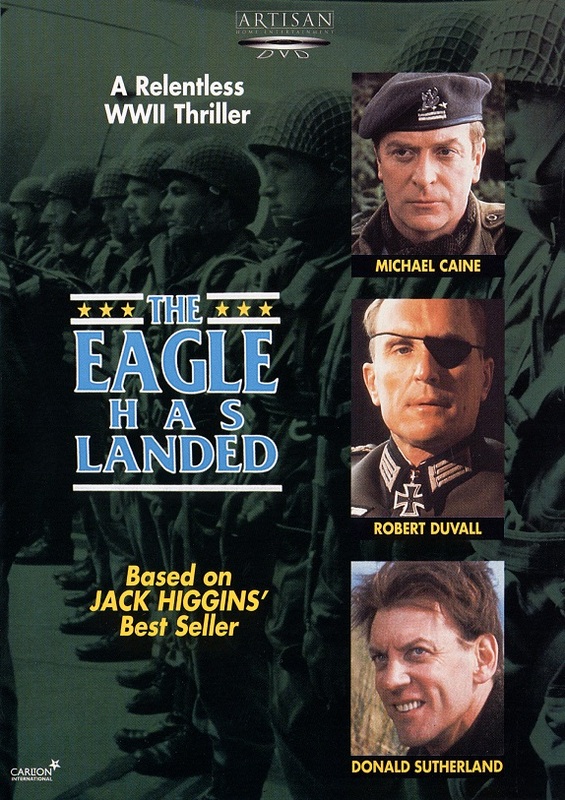 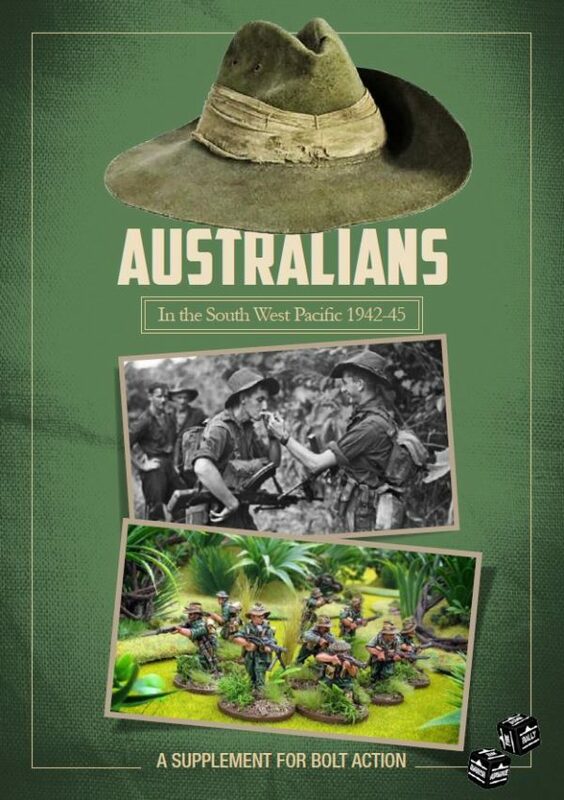 In the pipeline: Cool Waterloo & a little South Pacific action! 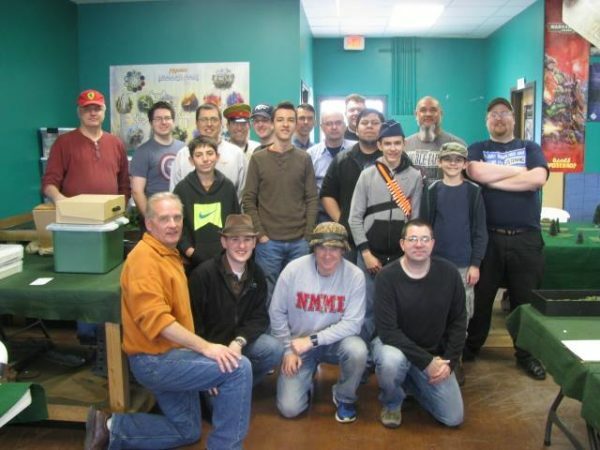 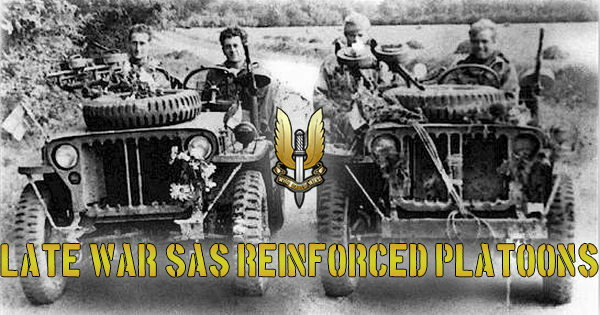 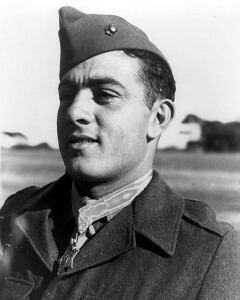 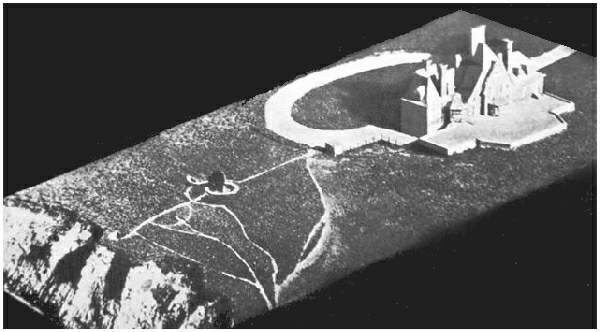 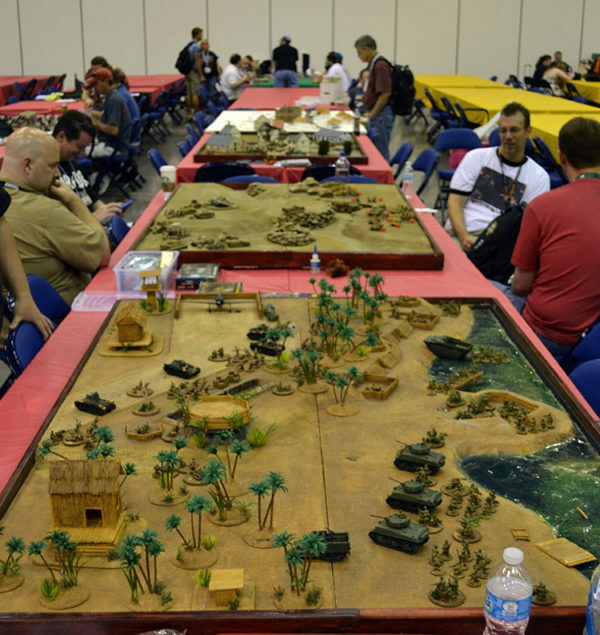 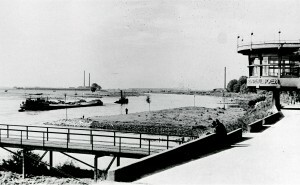 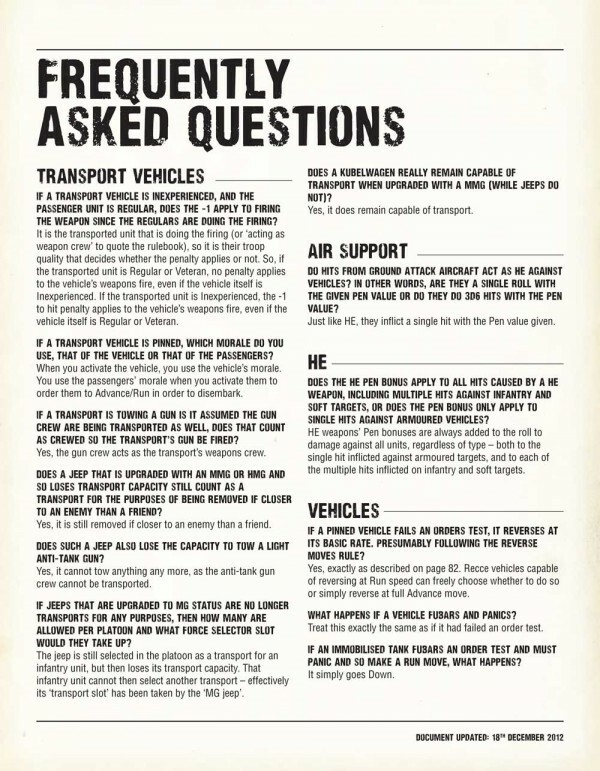 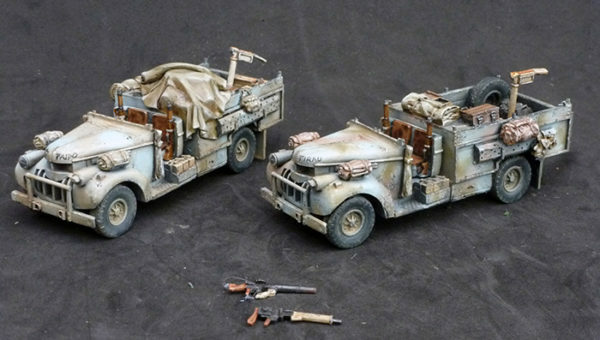 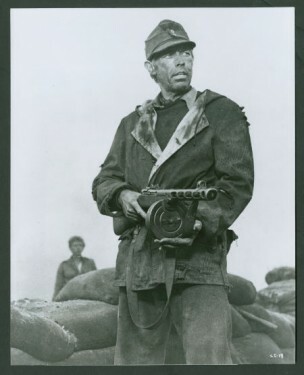 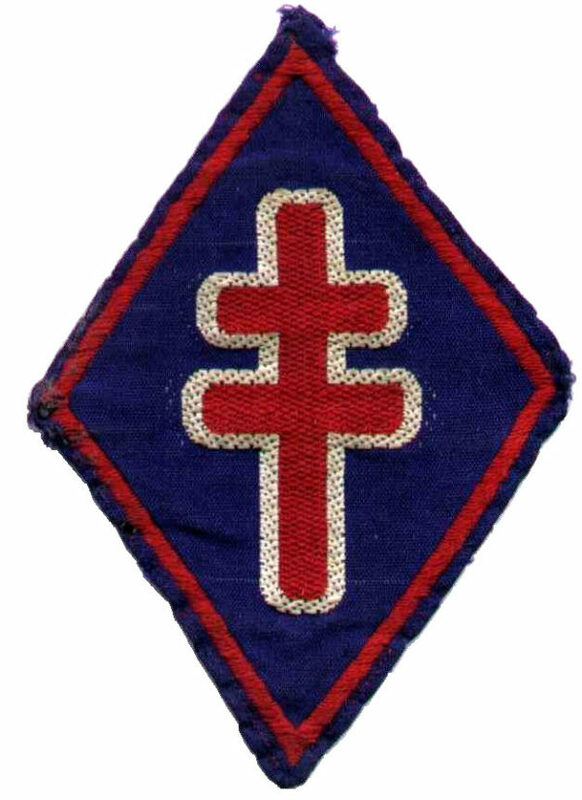 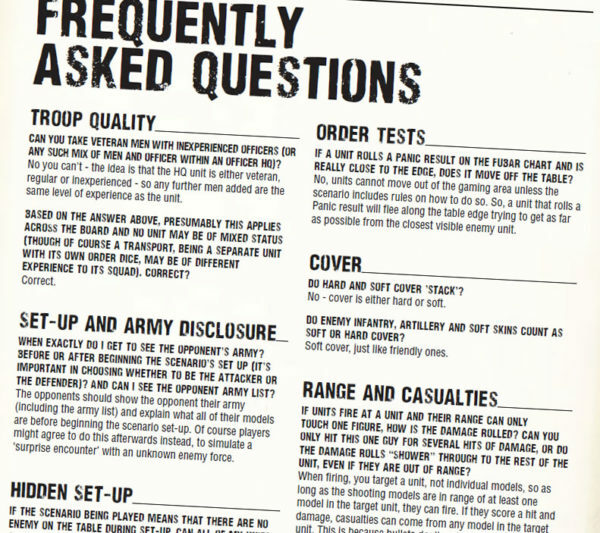 Hobby: Operation Sand Dune, a desert Odyssey. 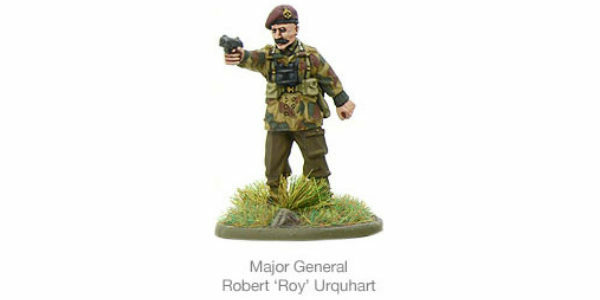 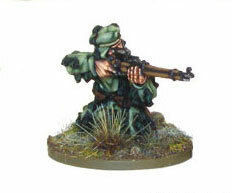 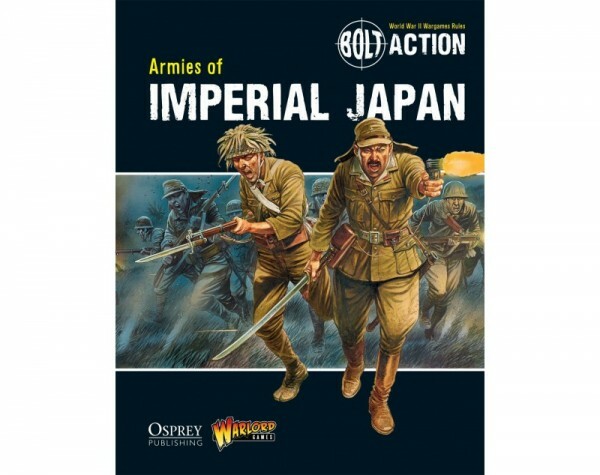 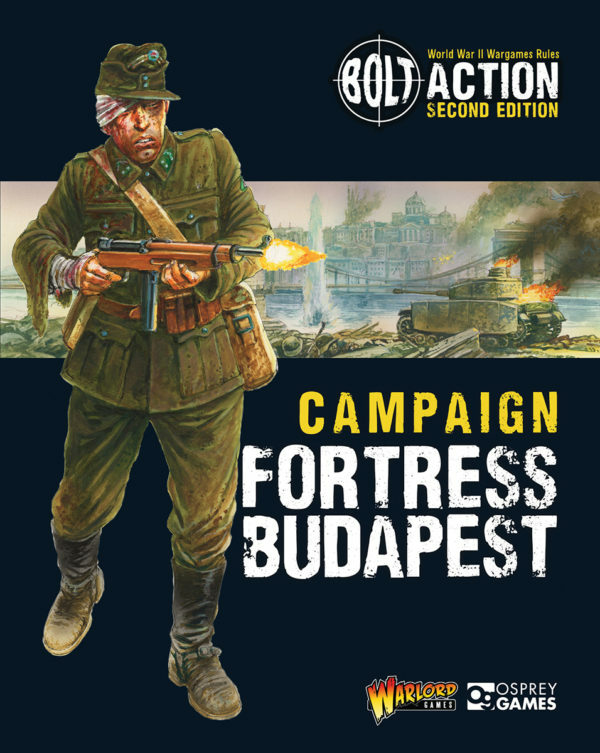 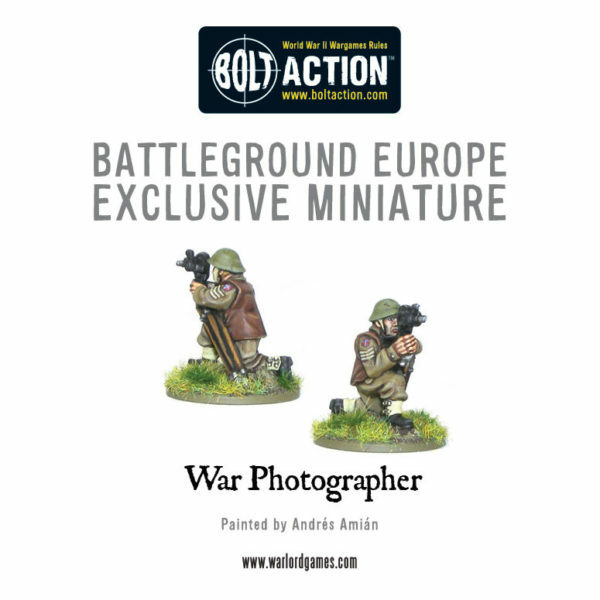 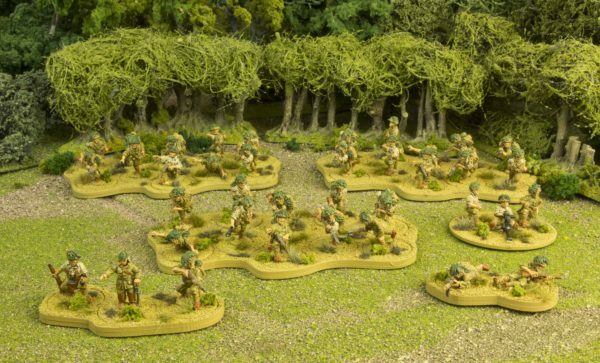 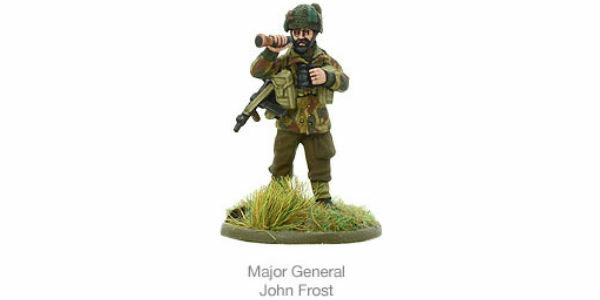 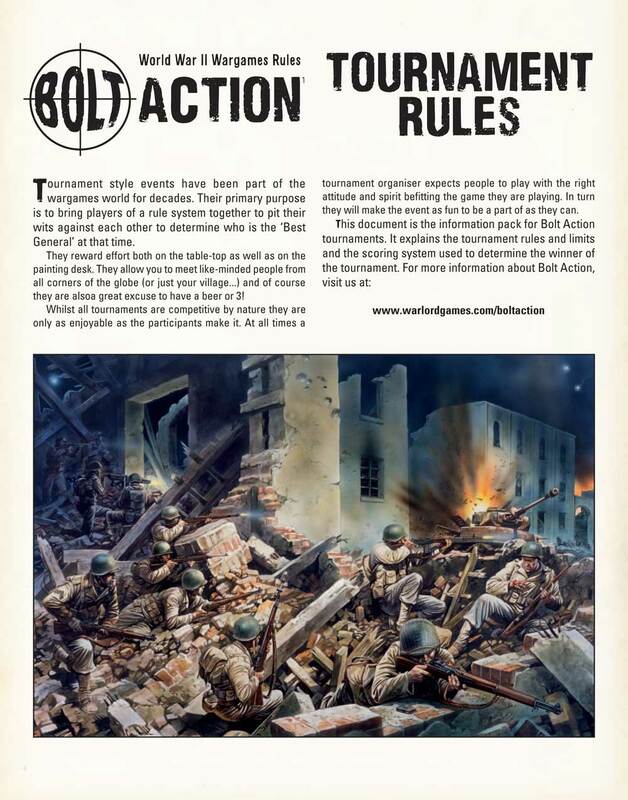 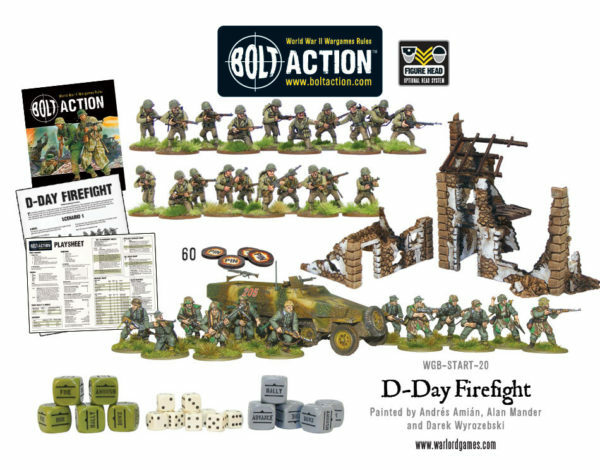 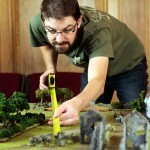 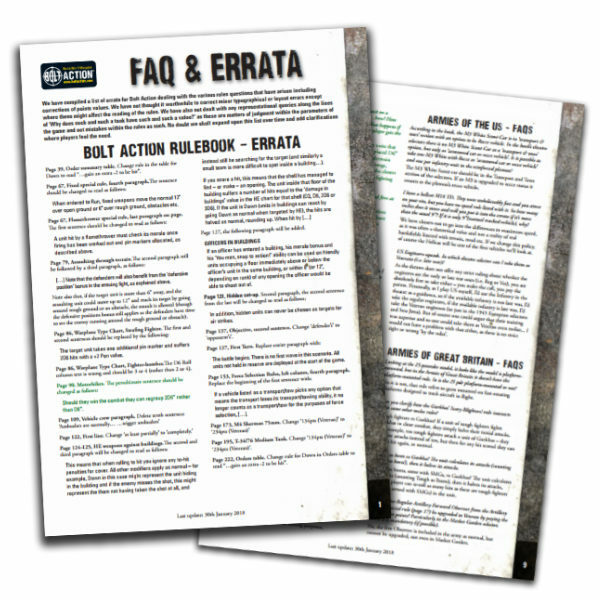 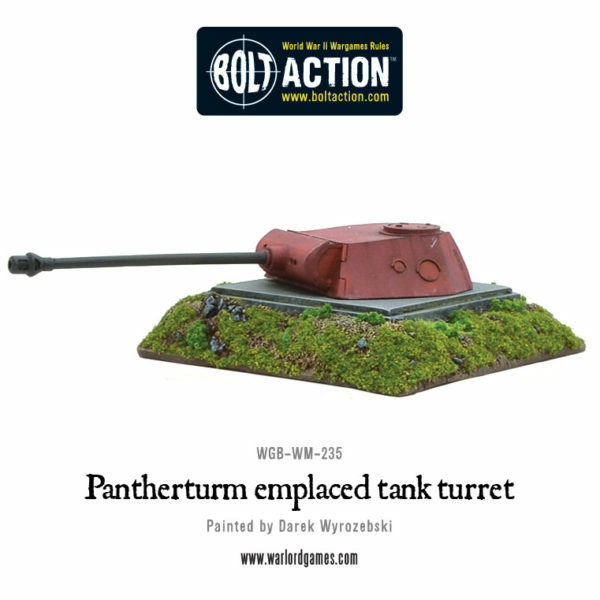 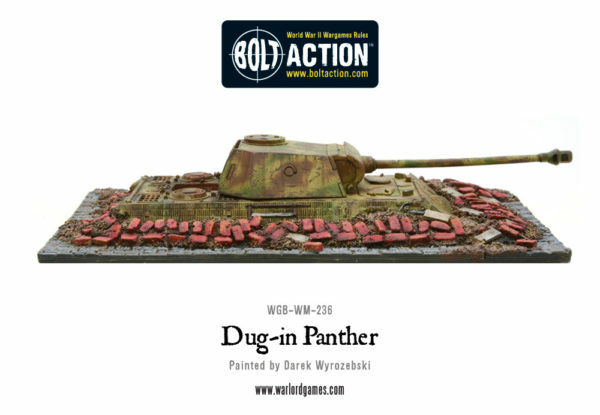 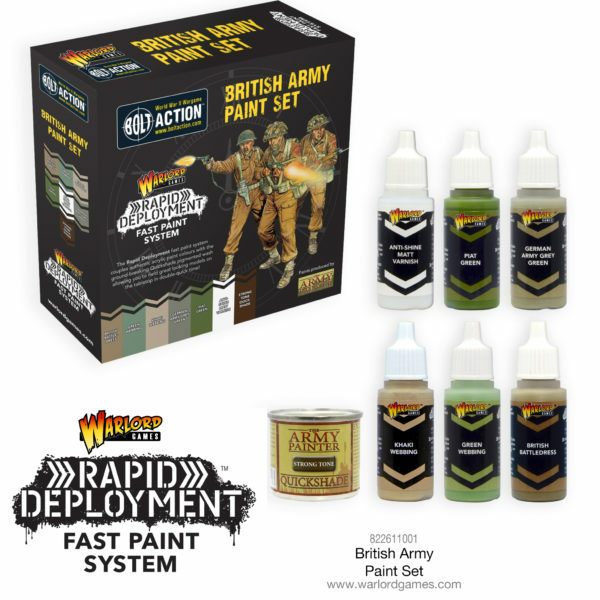 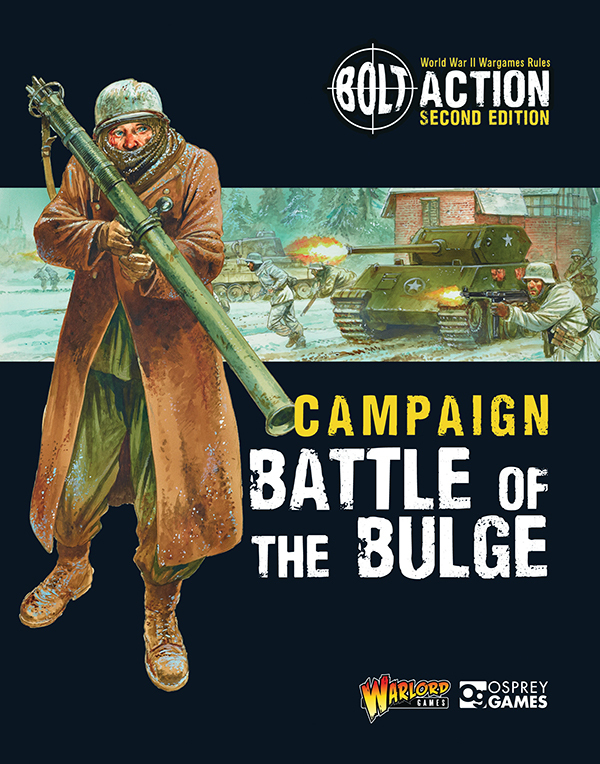 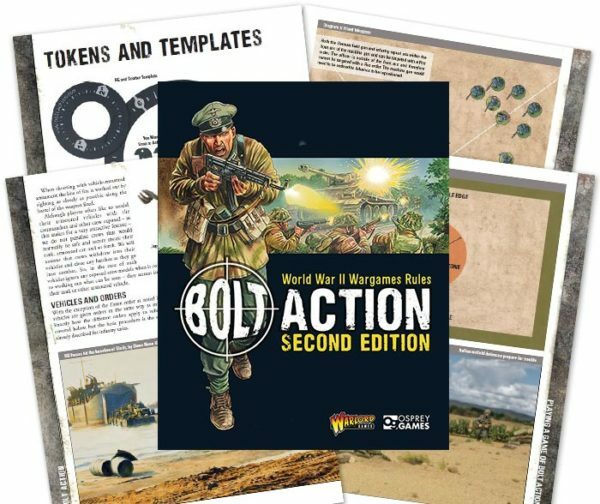 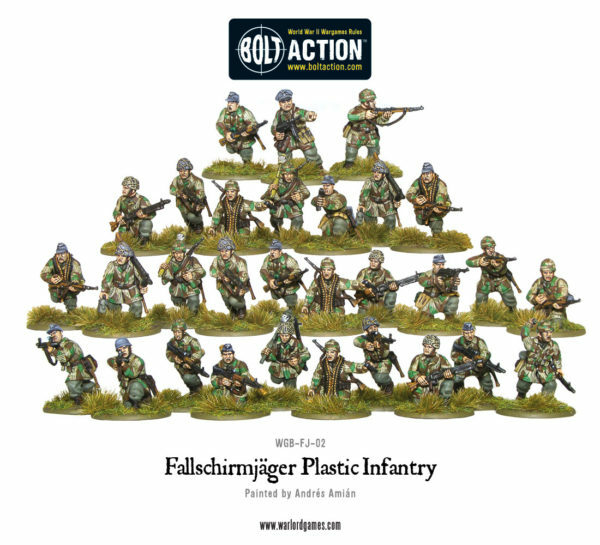 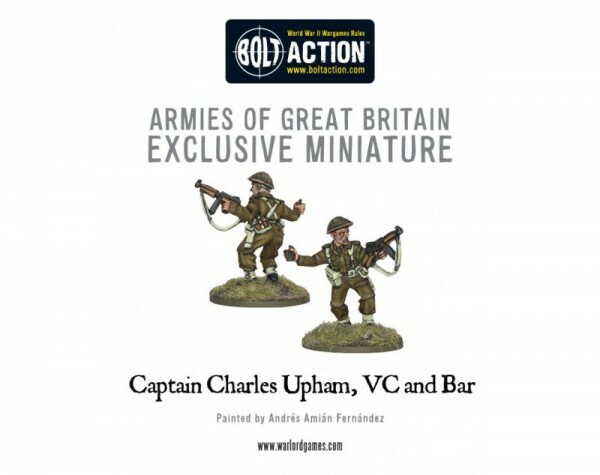 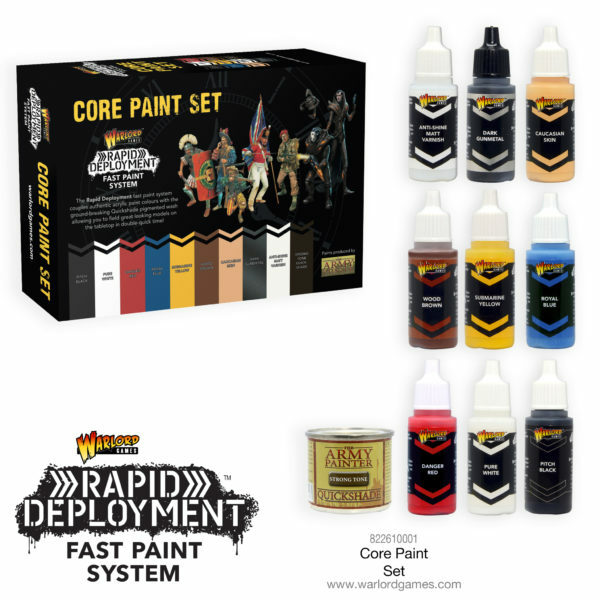 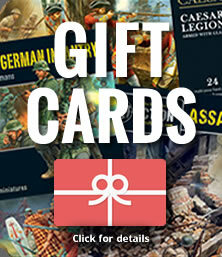 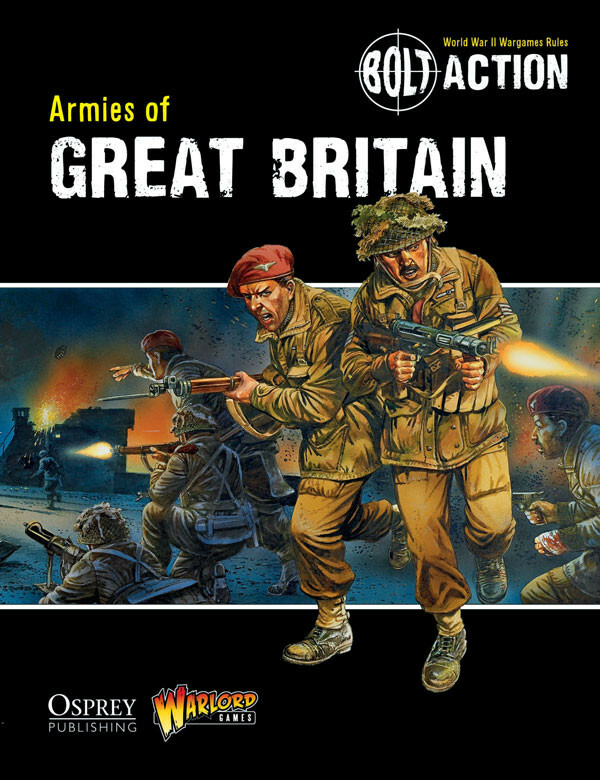 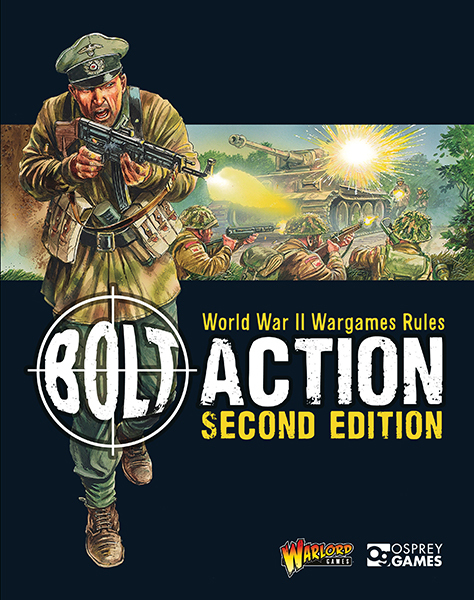 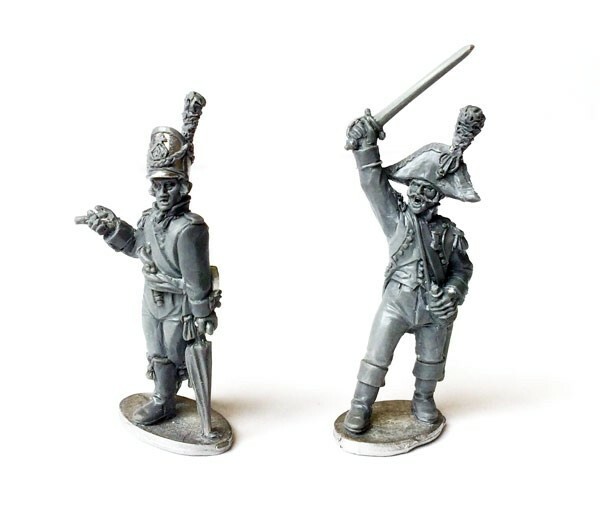 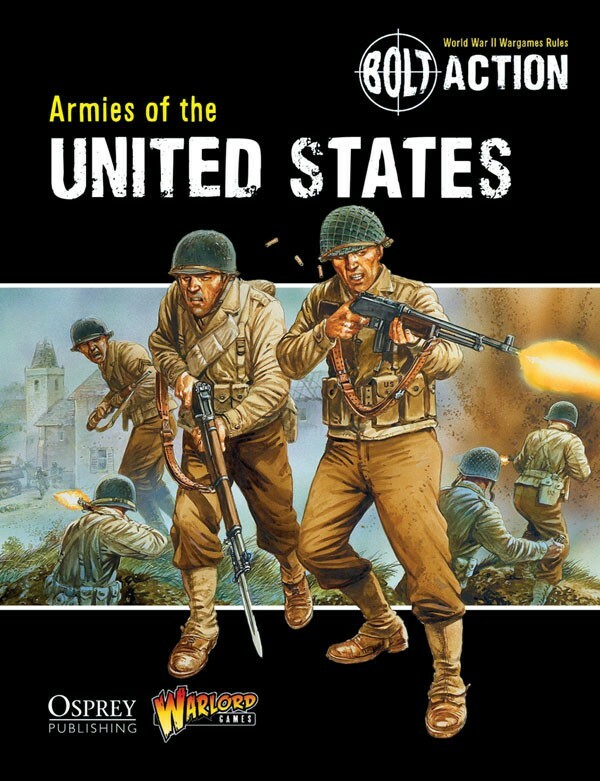 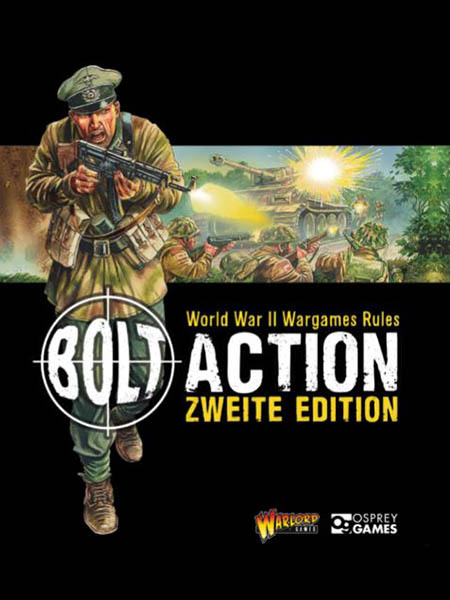 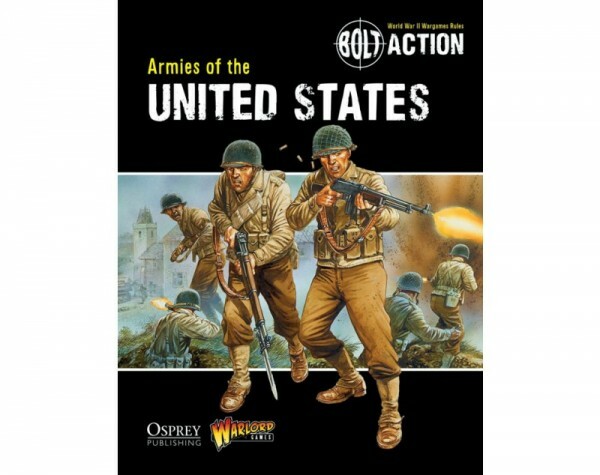 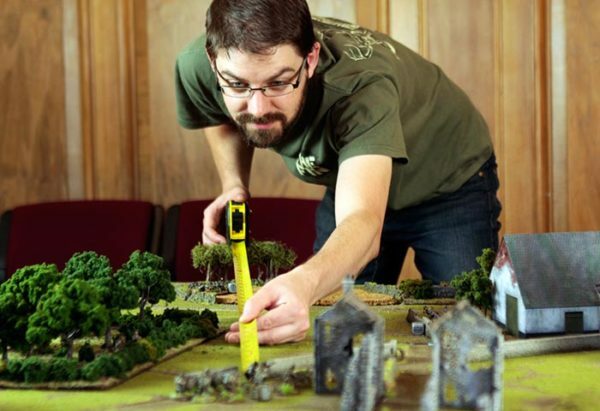 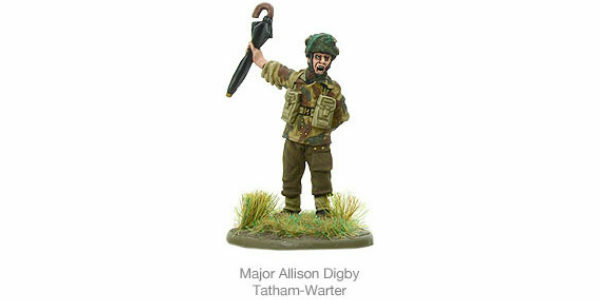 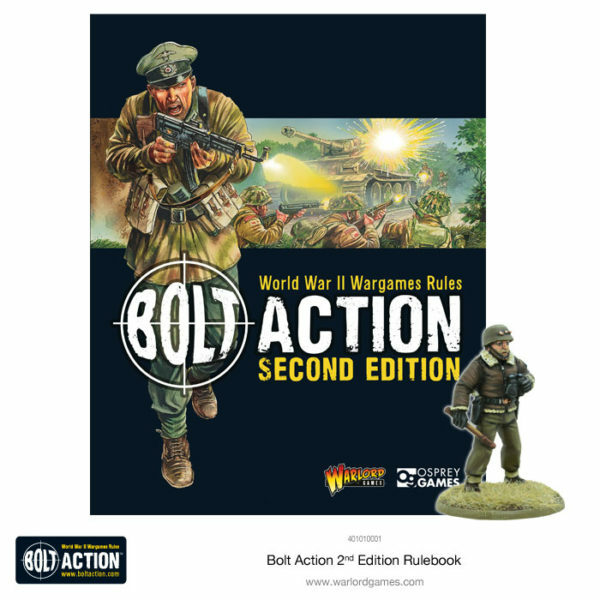 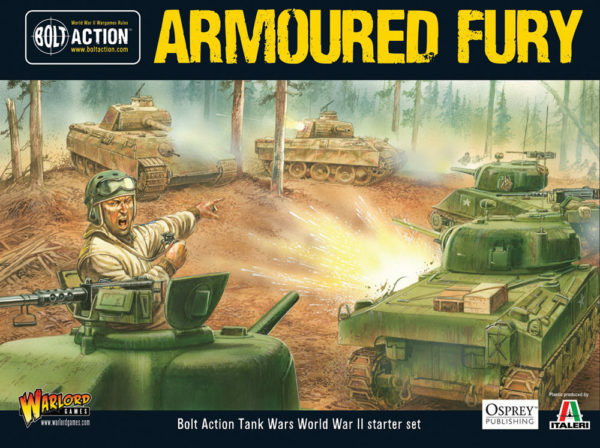 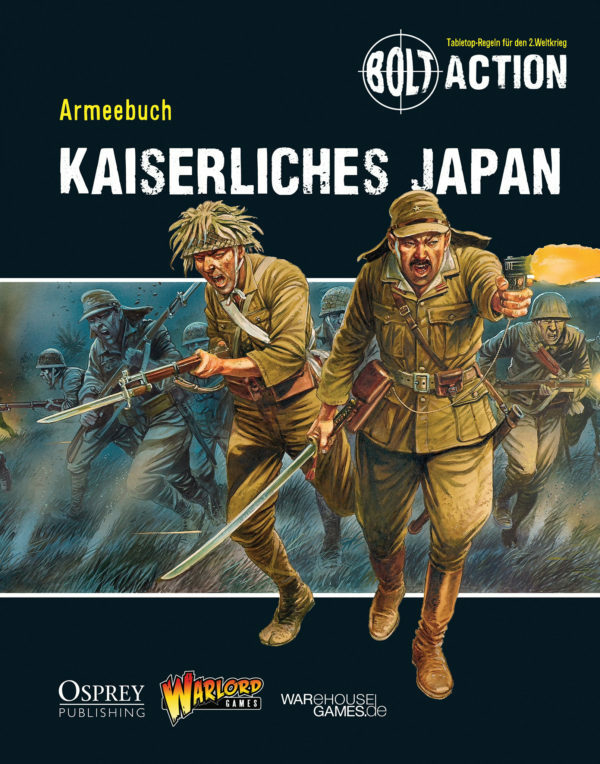 Interested in starting Bolt Action? 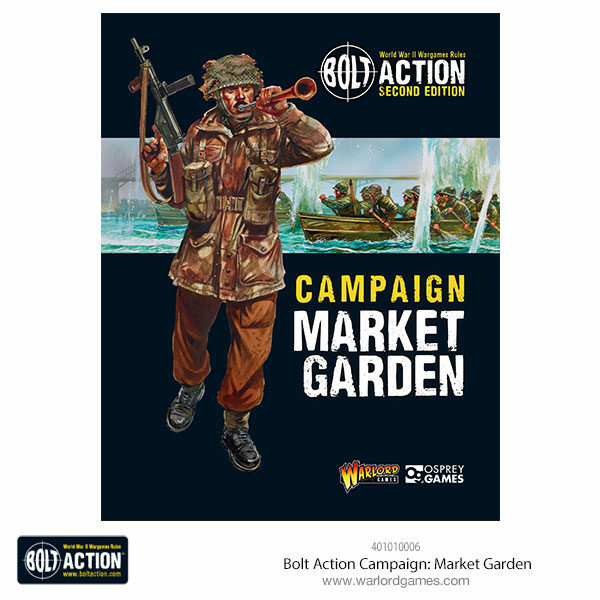 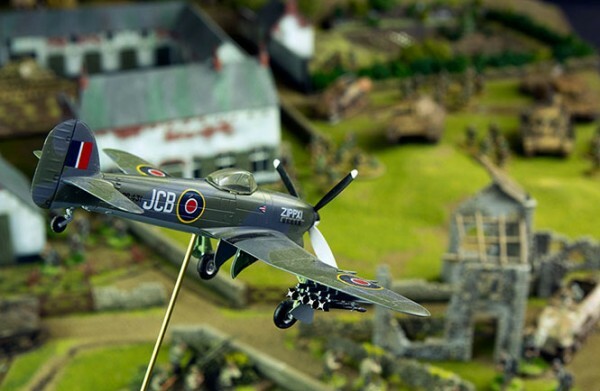 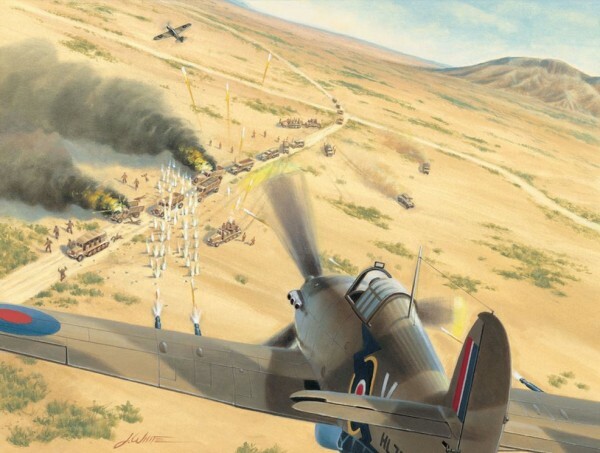 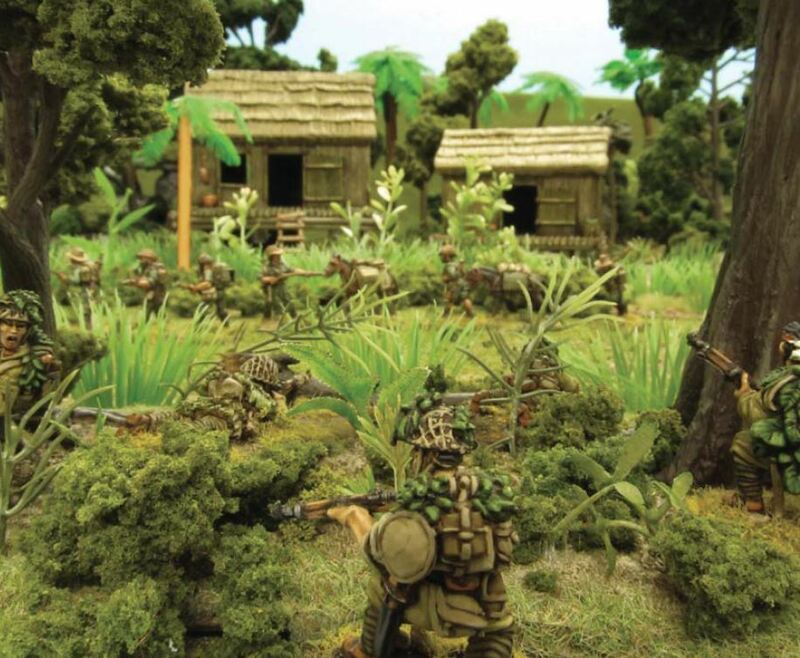 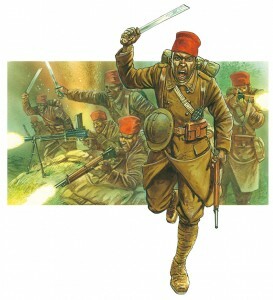 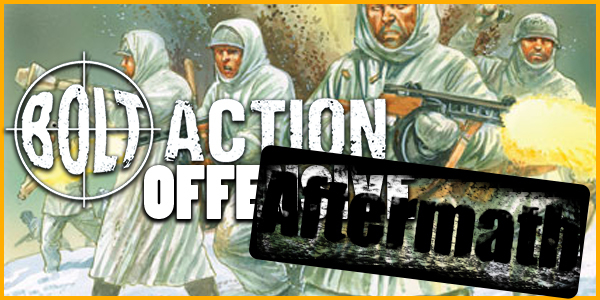 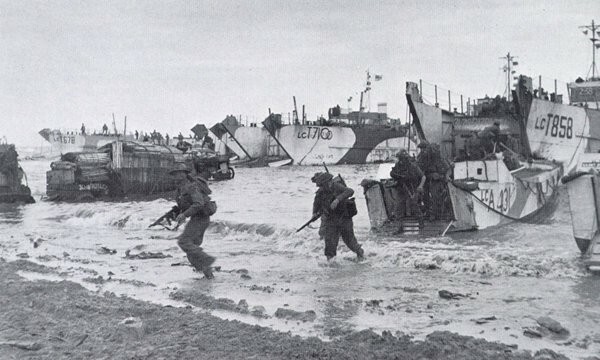 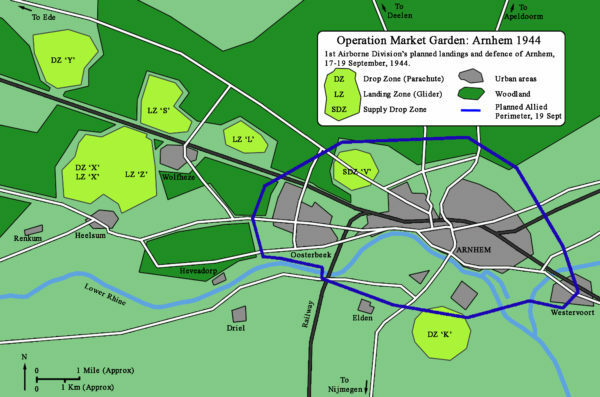 Bolt Action Summer Offensive: War is coming! 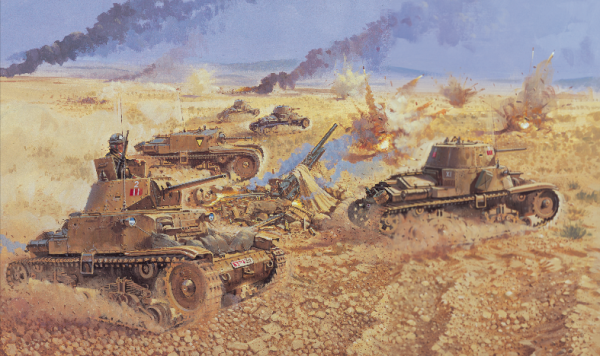 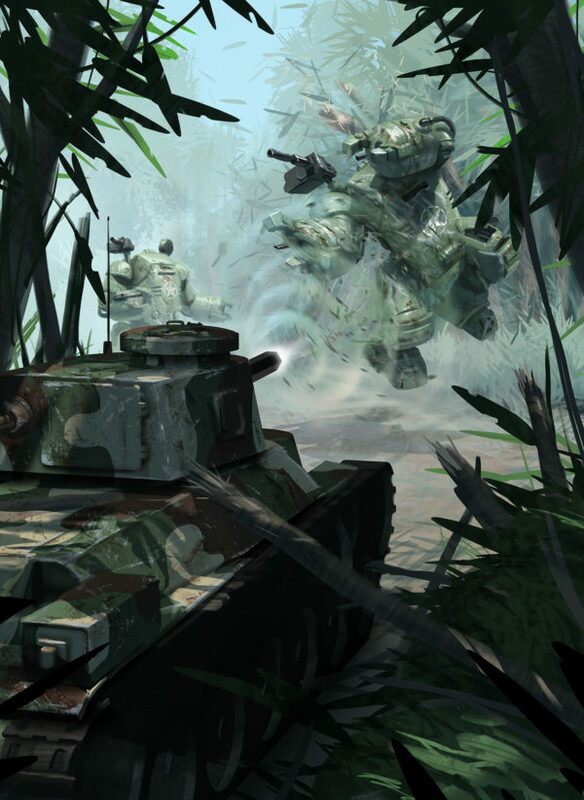 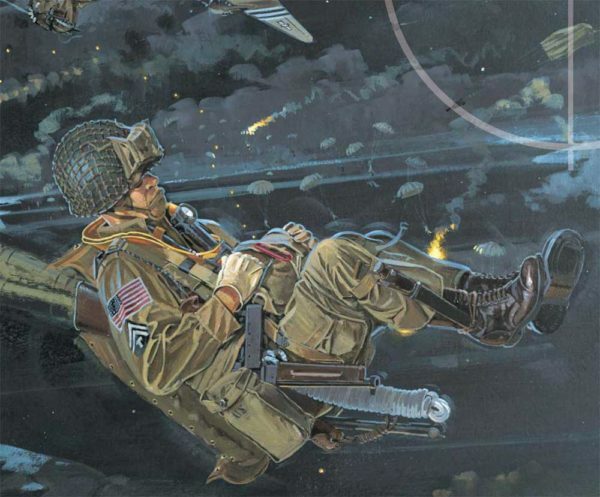 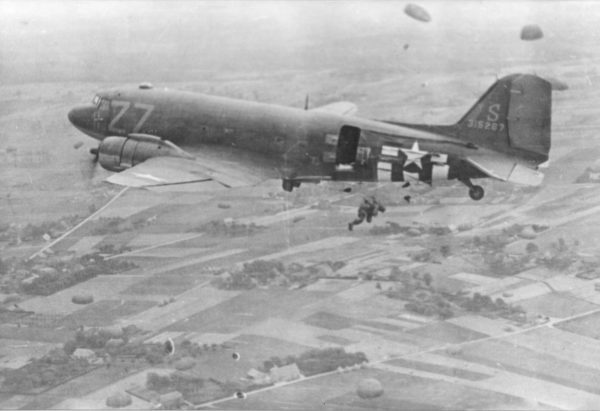 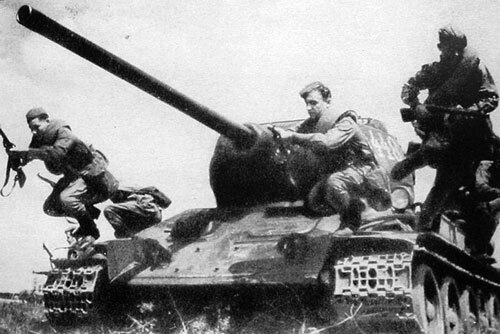 Tank Escalation Campaign Part 5 – Friendly Fire! 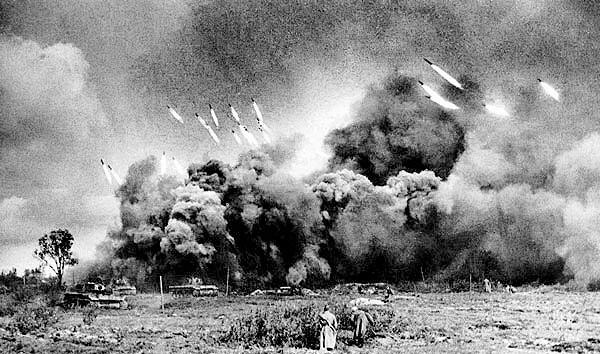 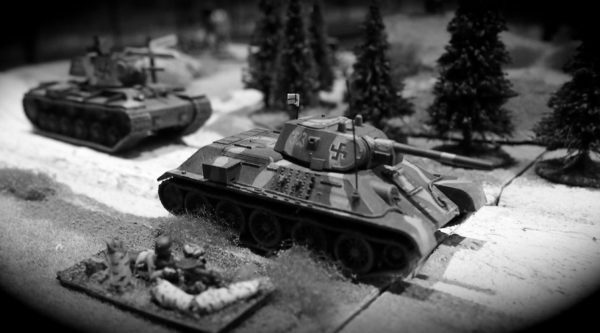 Tank Escalation Campaign Part 2 – The Outbreak of War! 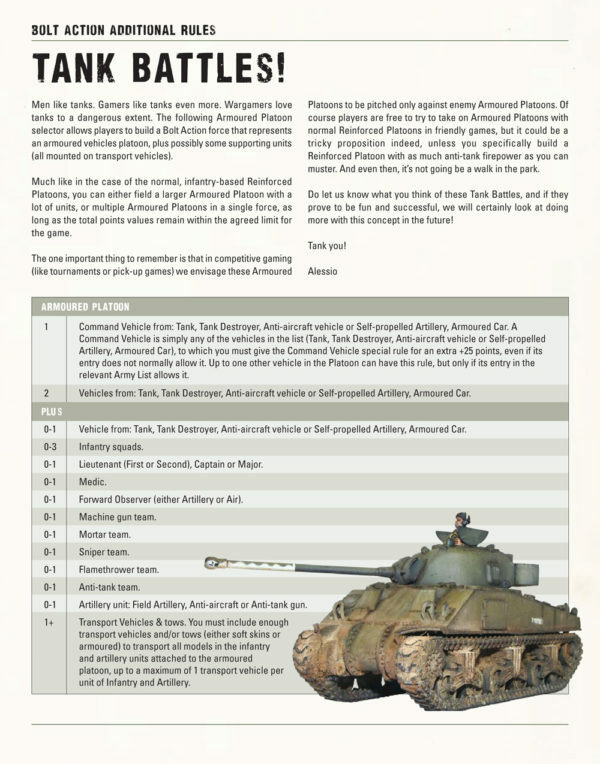 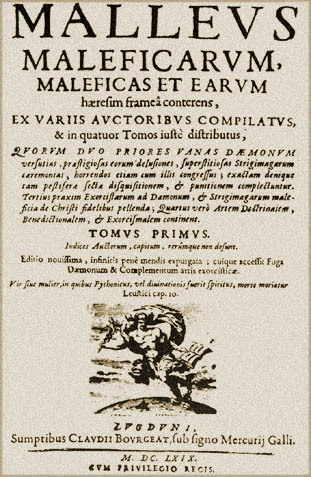 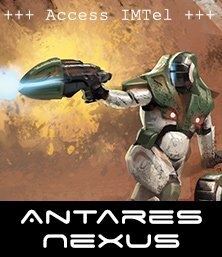 Tank Escalation Campaign Part I – Prelude to War! 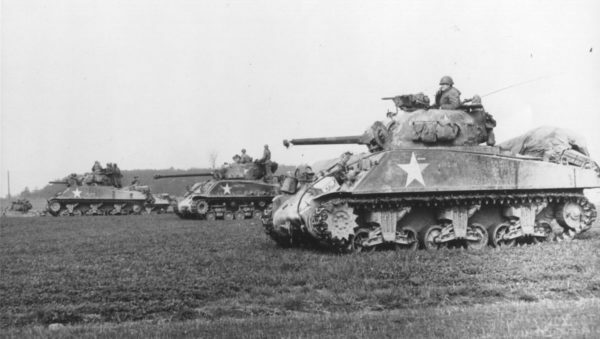 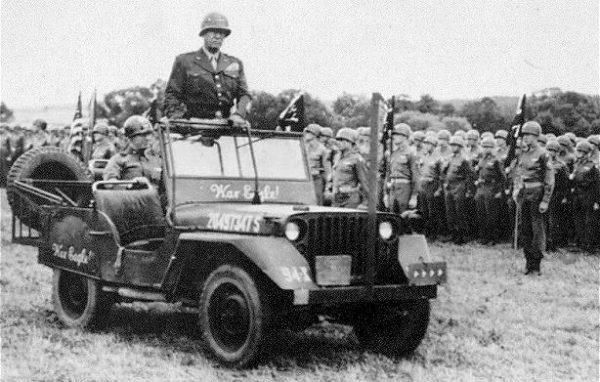 History The mainstay of the Allied armies, the Sherman was one of the most versatile tanks during the war, from the fields of Europe to the jungles of the Pacific…. 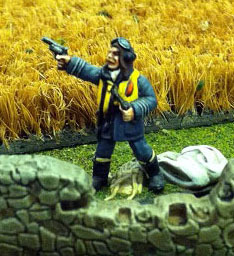 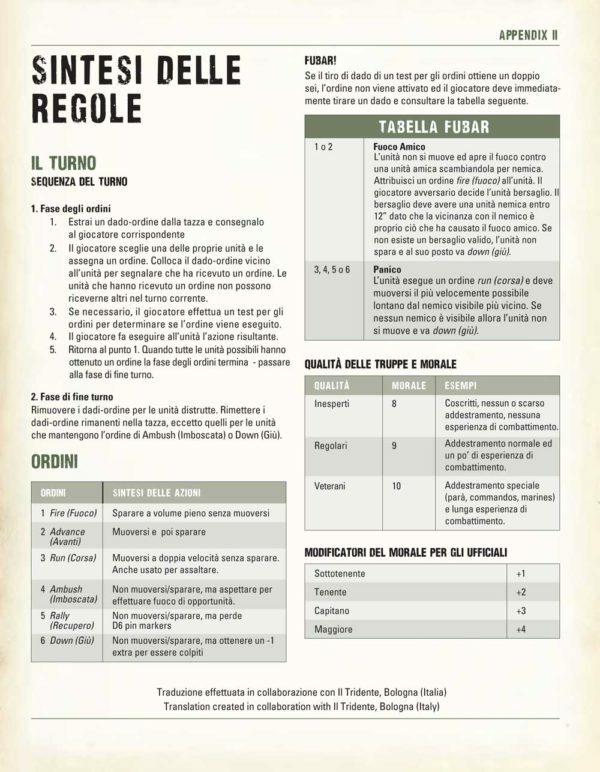 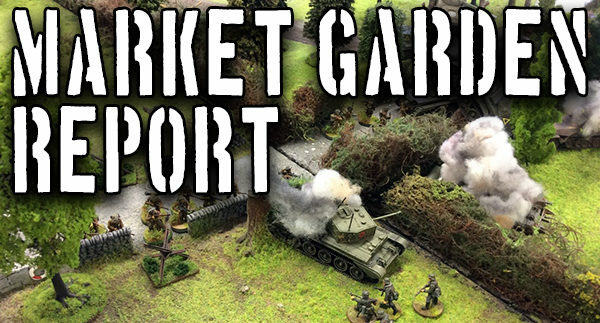 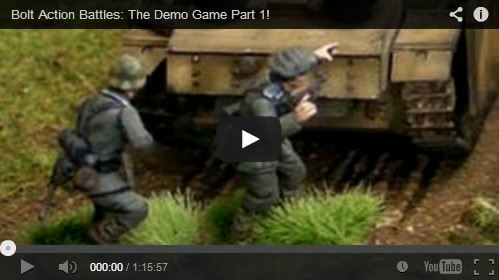 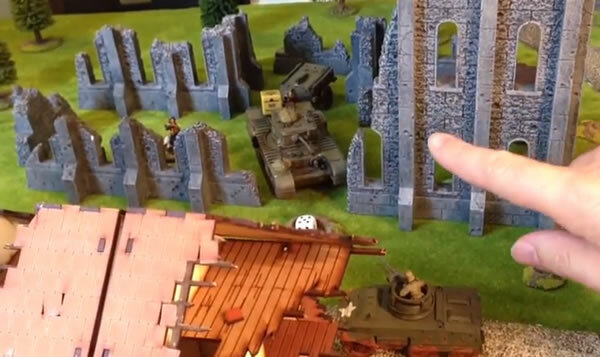 Check out this great battle report with Bolt Action writer Alessio Cavatore versus YouTuber Pezzapoo and his mate Matt. 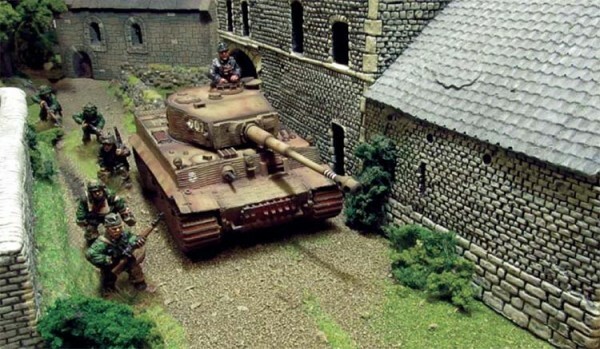 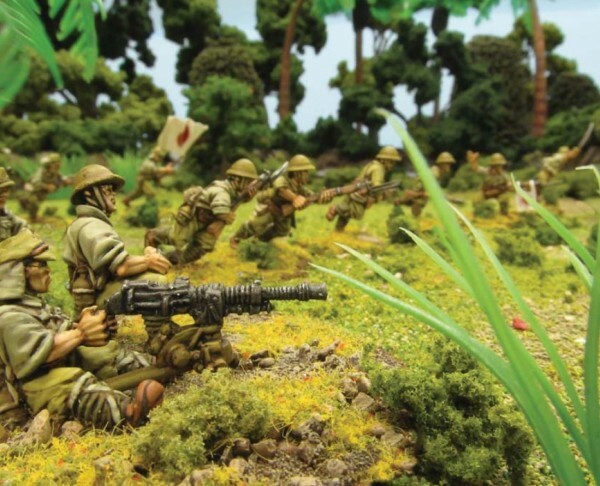 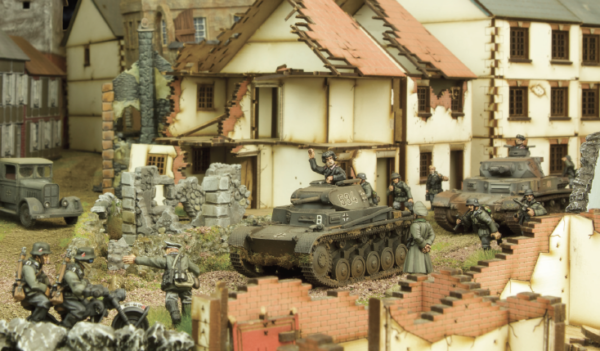 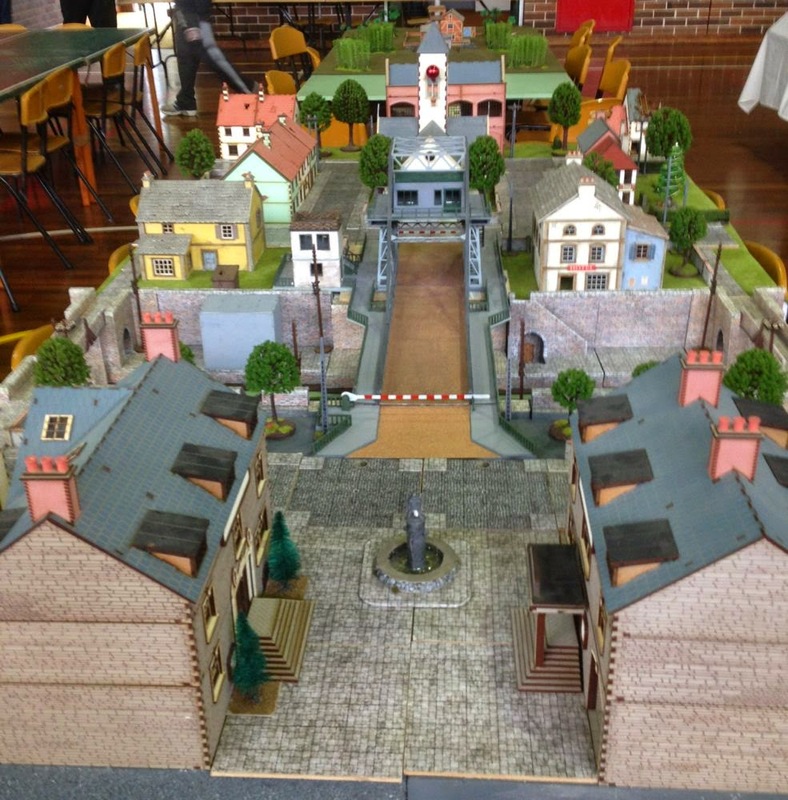 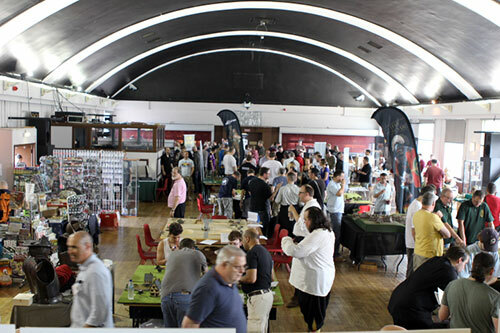 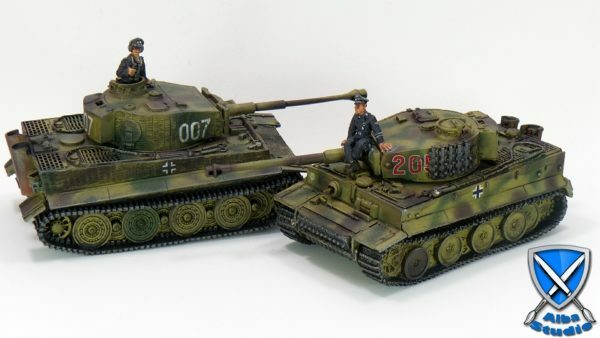 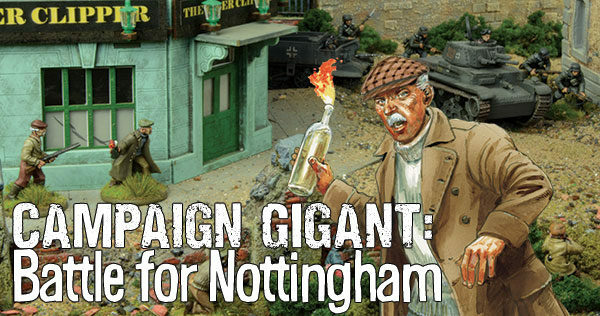 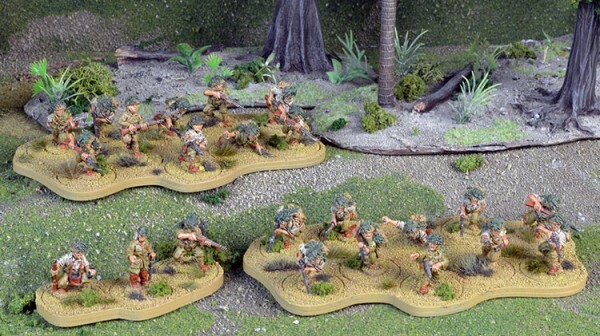 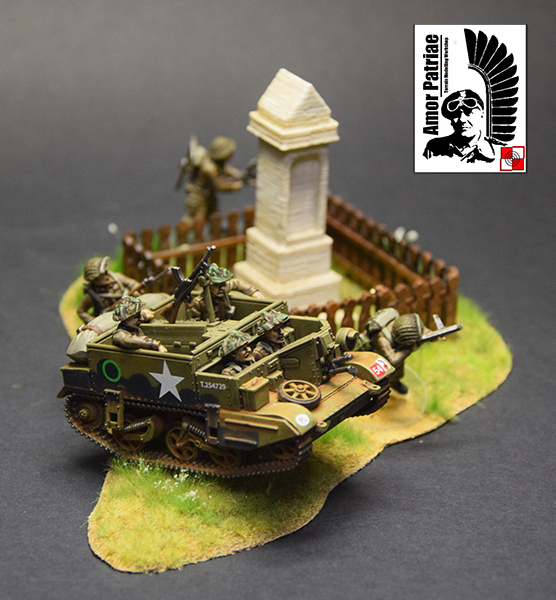 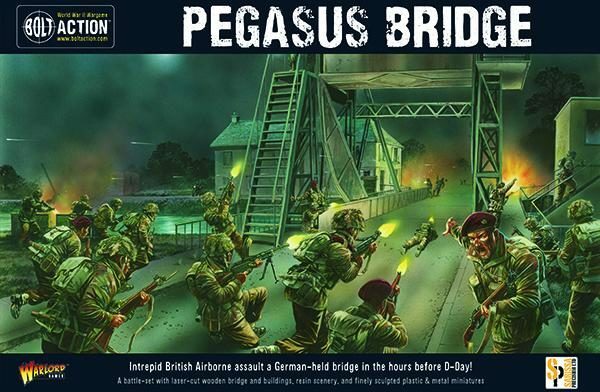 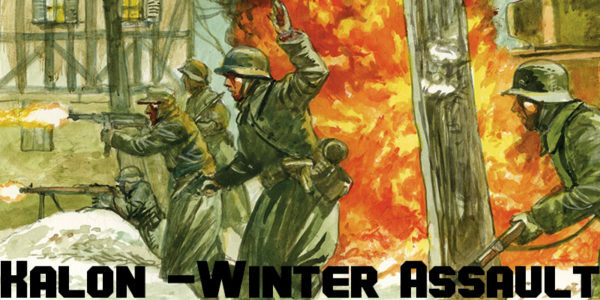 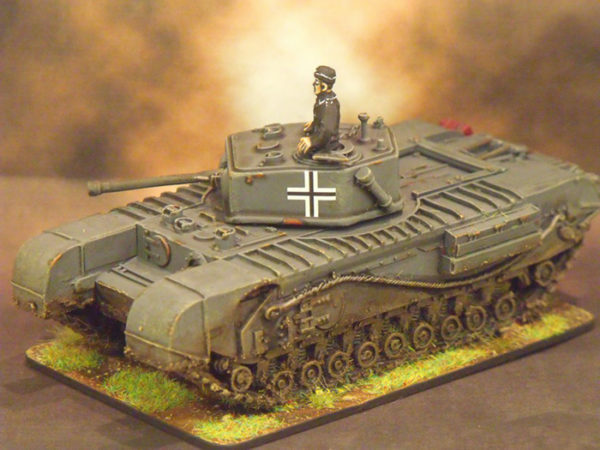 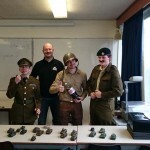 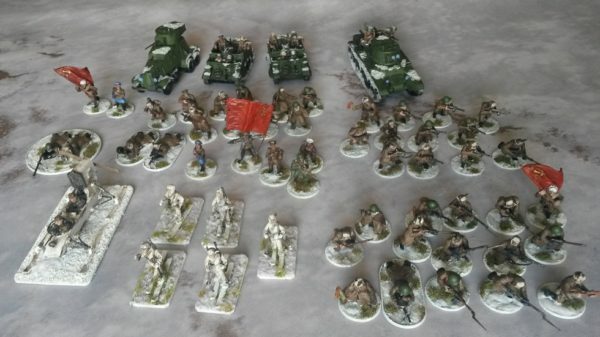 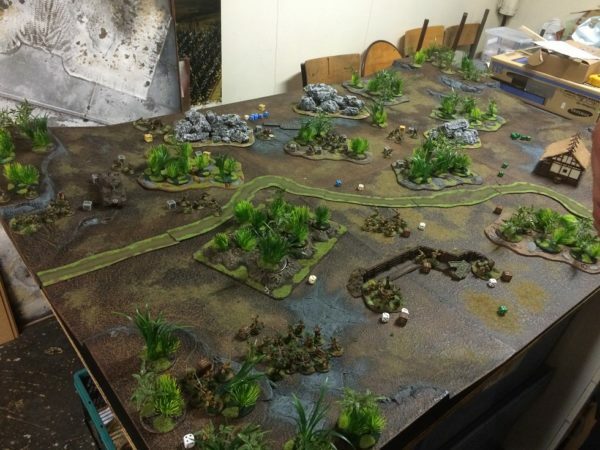 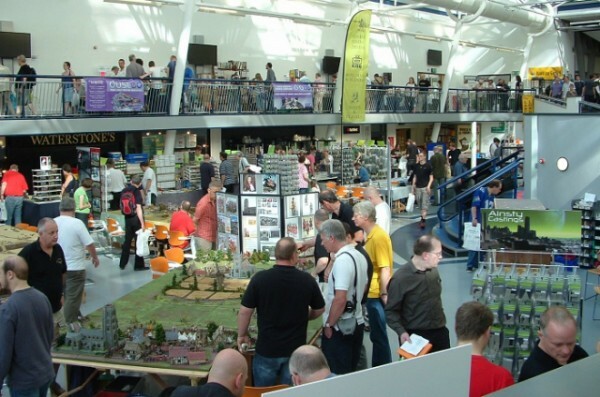 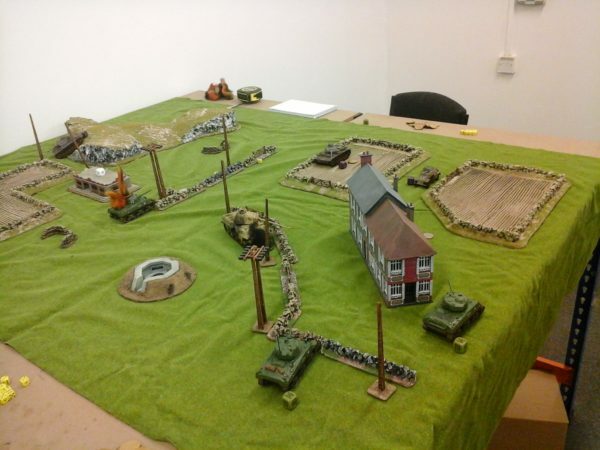 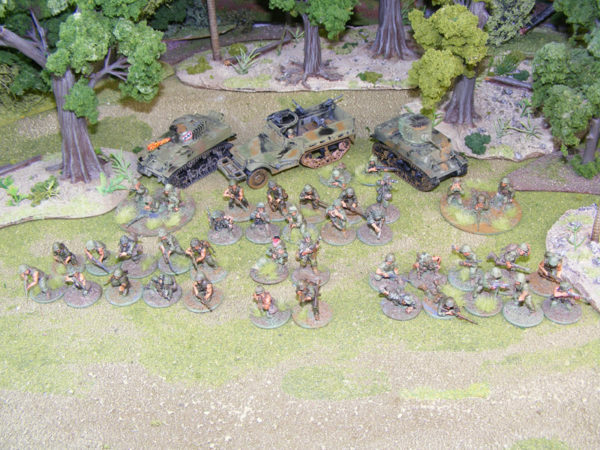 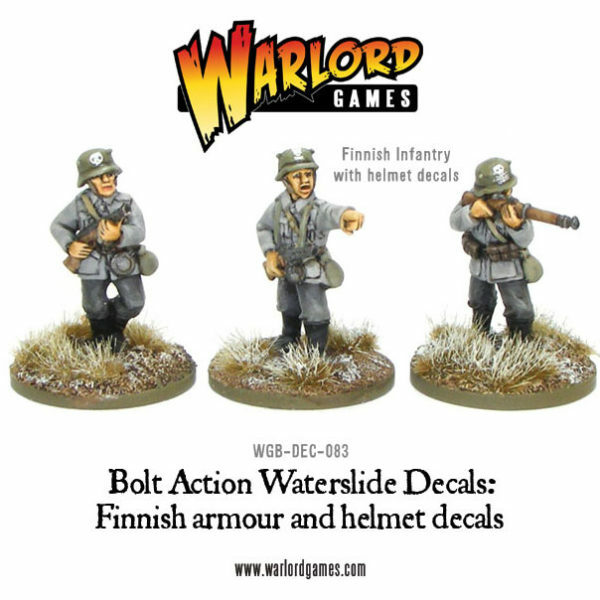 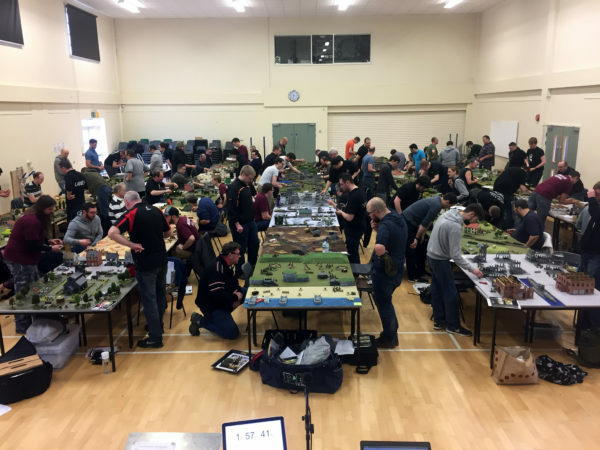 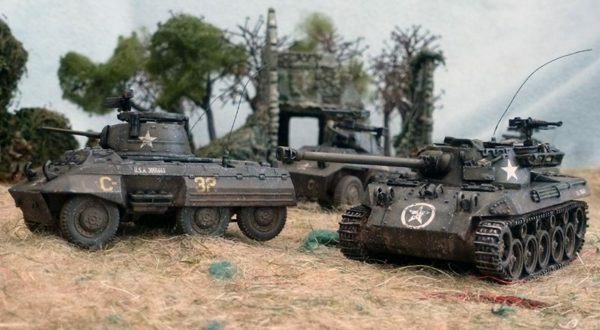 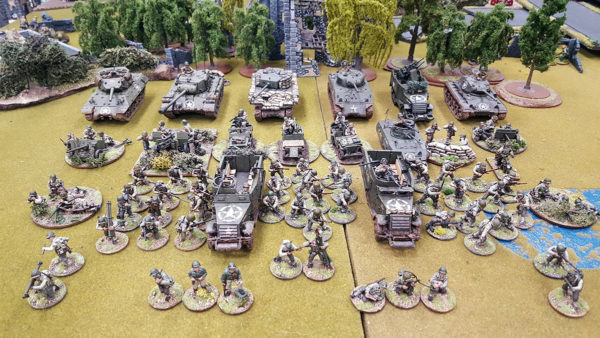 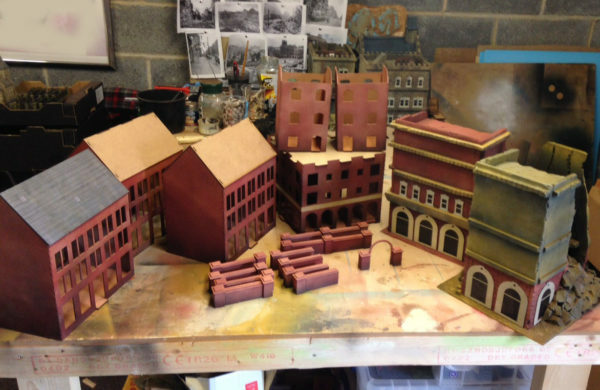 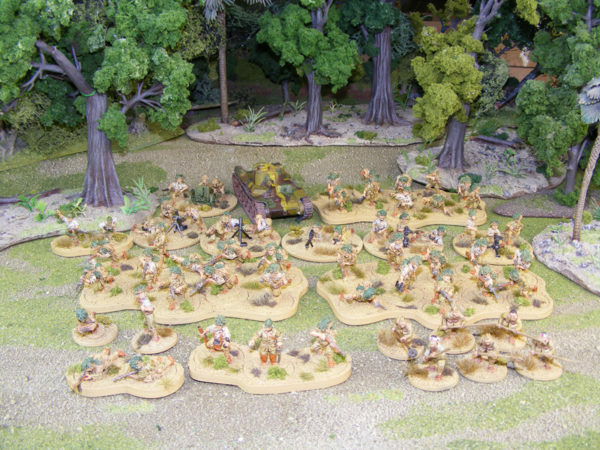 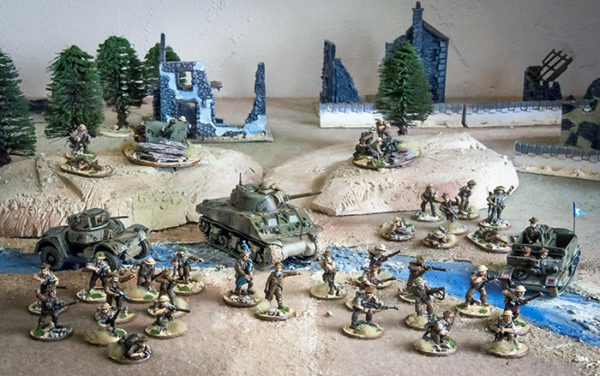 A little while ago Warlord Games’ own Alessio Cavatore and Andrew Chesney spent a few days down South with the chaps from Beasts of War talking all things Bolt Action….